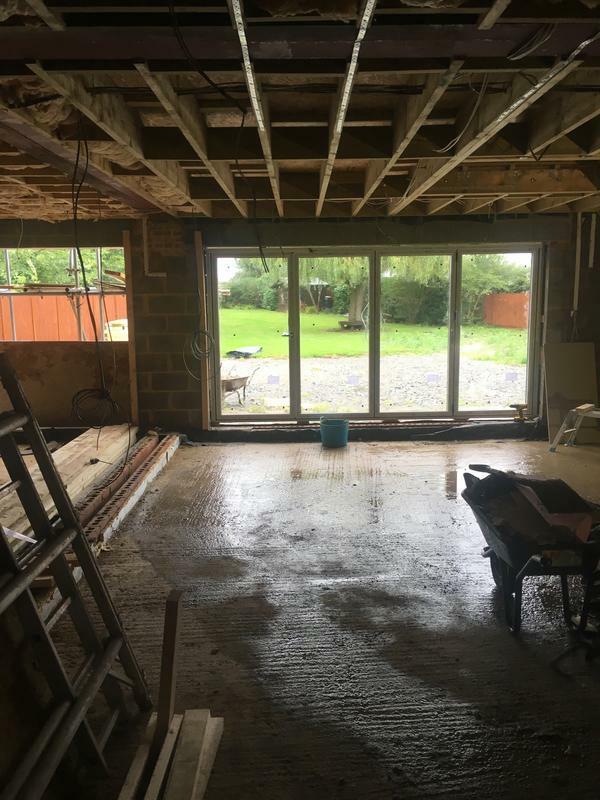 Extension Specialists in Shefford, SG17 5YD. 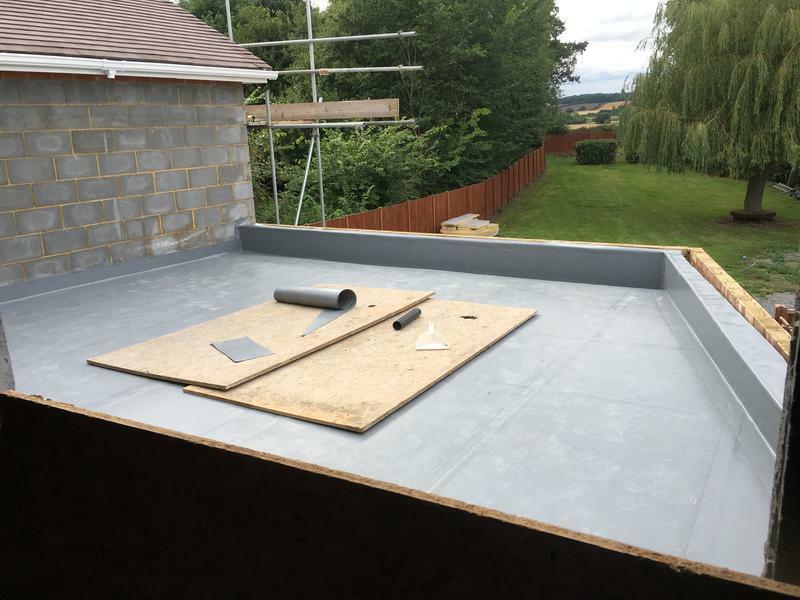 Covering Bedfordshire, Milton Keynes, St Neots, Letchworth and Hitchin. 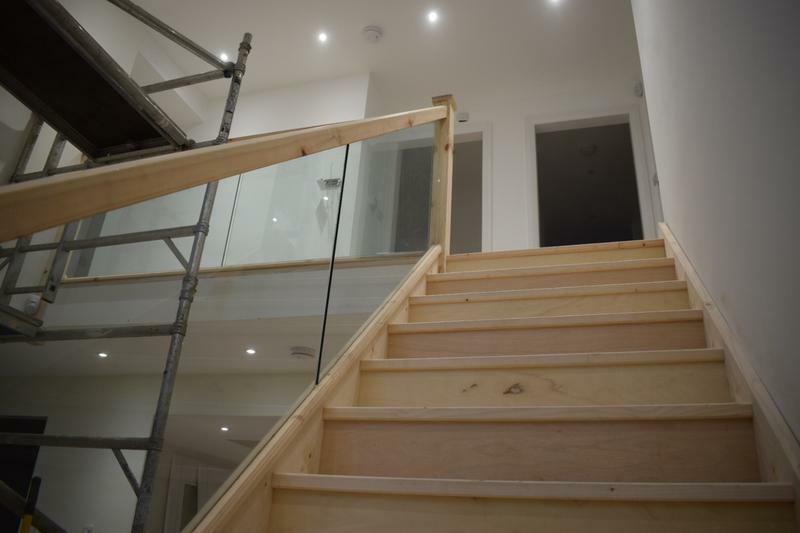 At JHF Carpentry & Contracting, we provide carpentry, joinery and building services to customers in Bedfordshire and surrounding areas, with craftsmen with in-depth knowledge of our trade, we use a combination of traditional and modern methods to help each customer to achieve the finish they desire without compromising on quality. 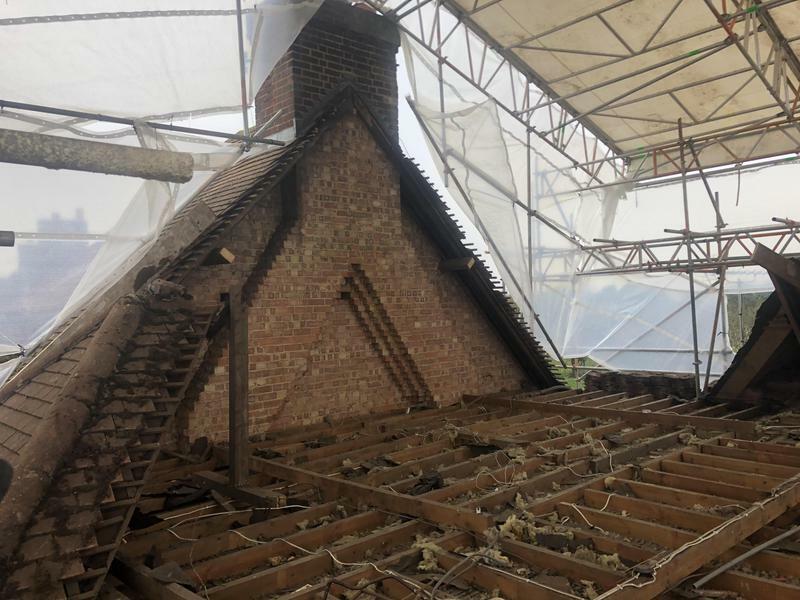 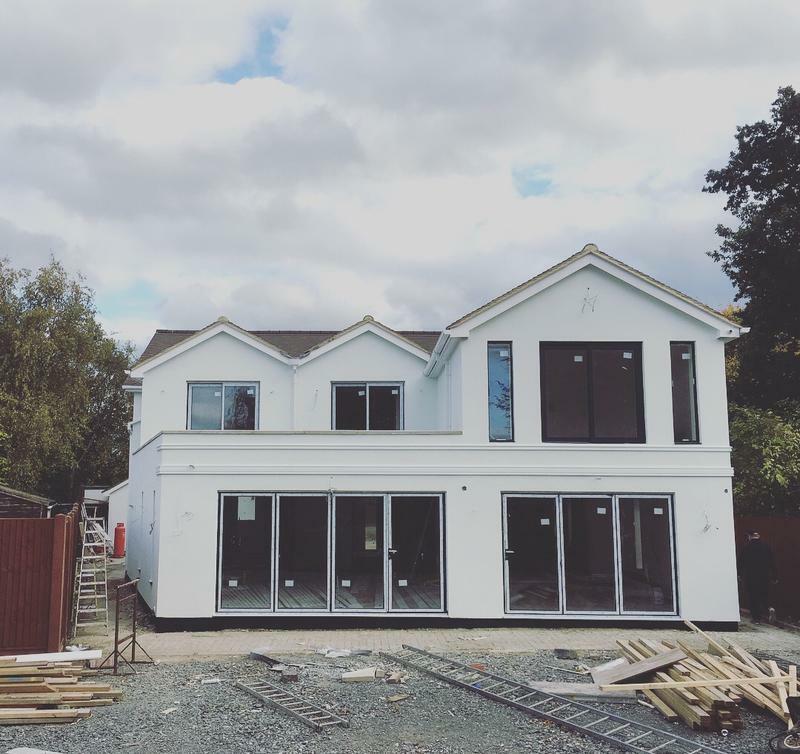 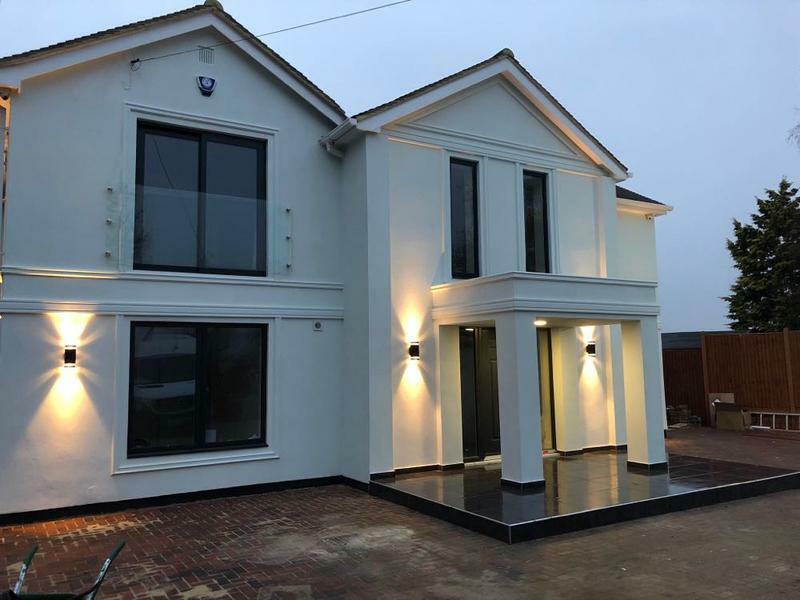 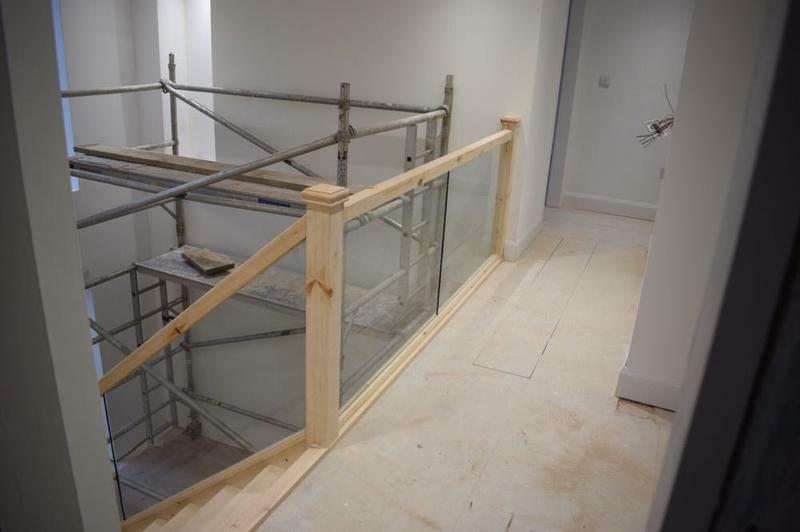 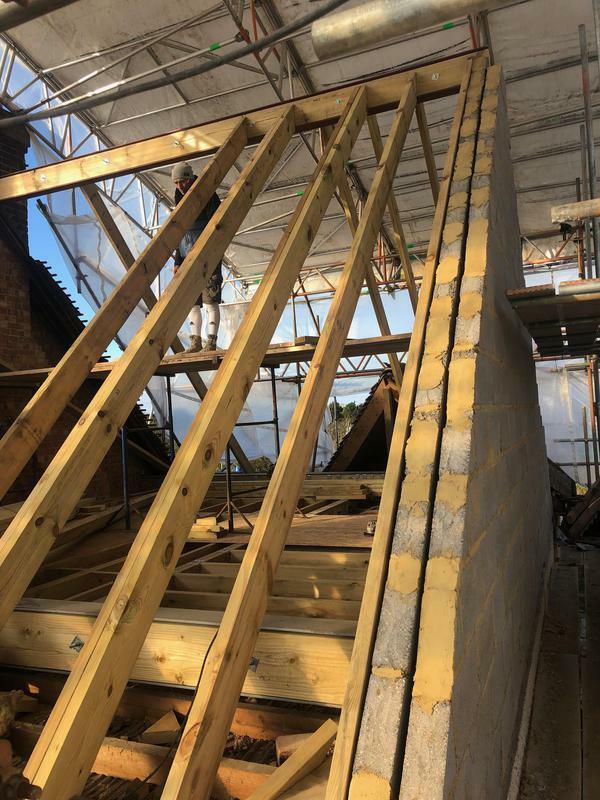 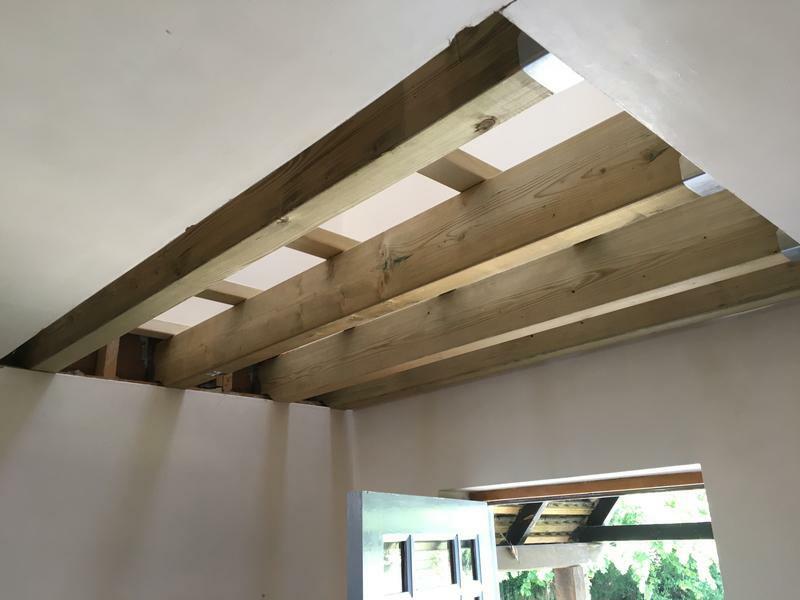 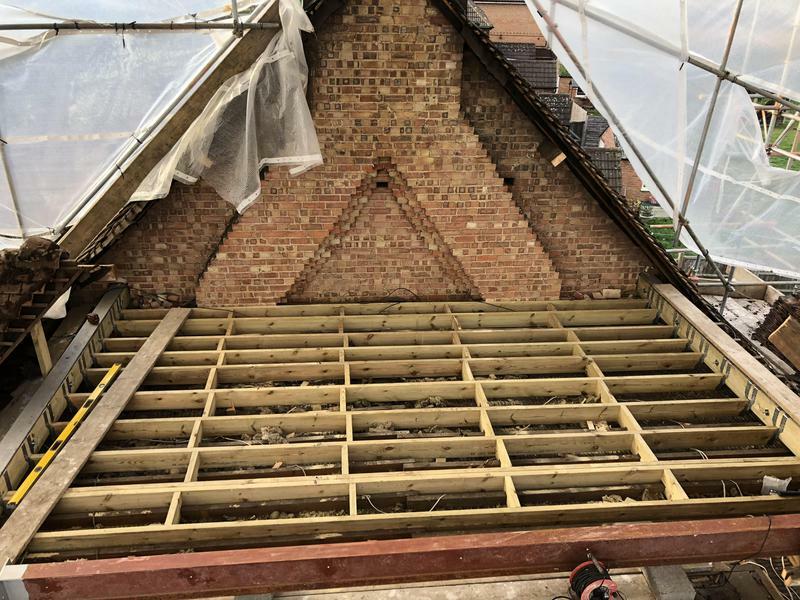 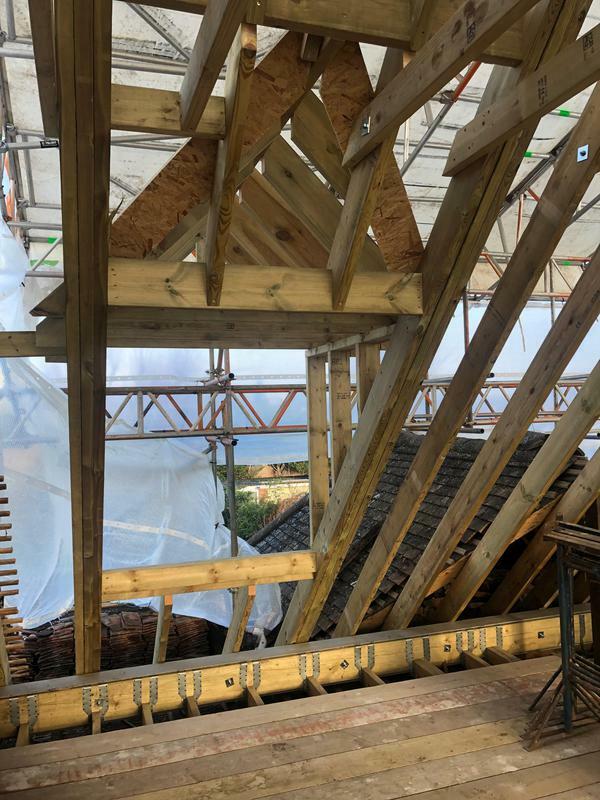 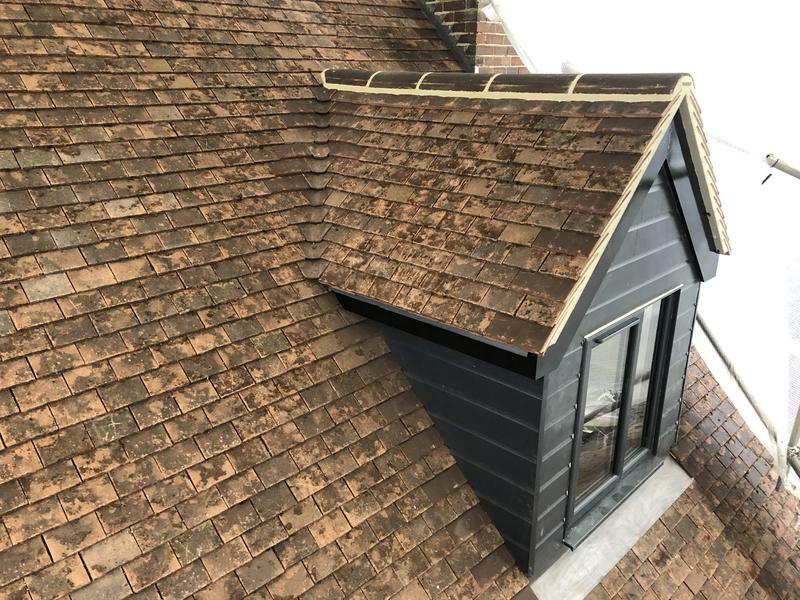 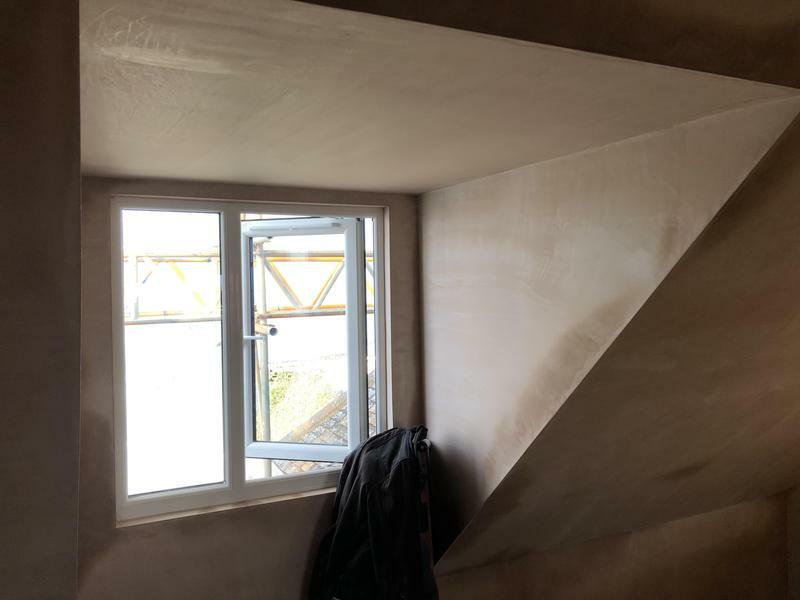 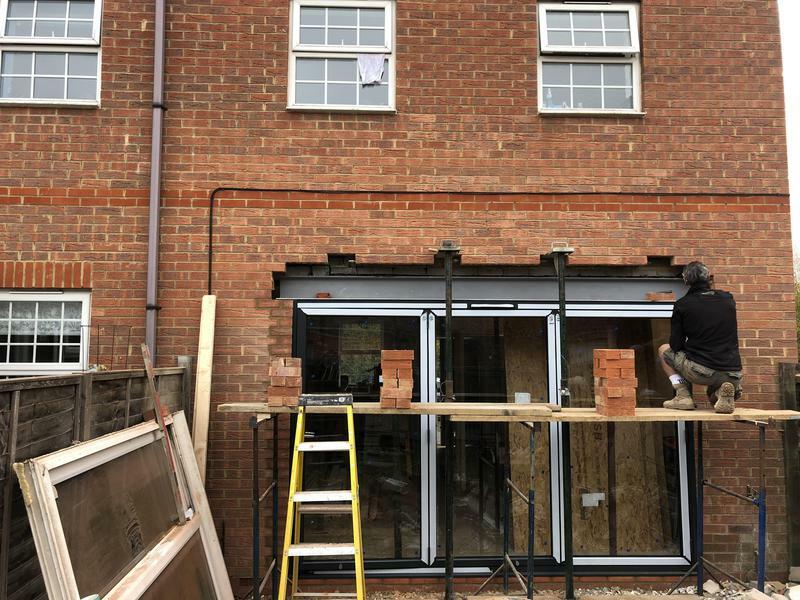 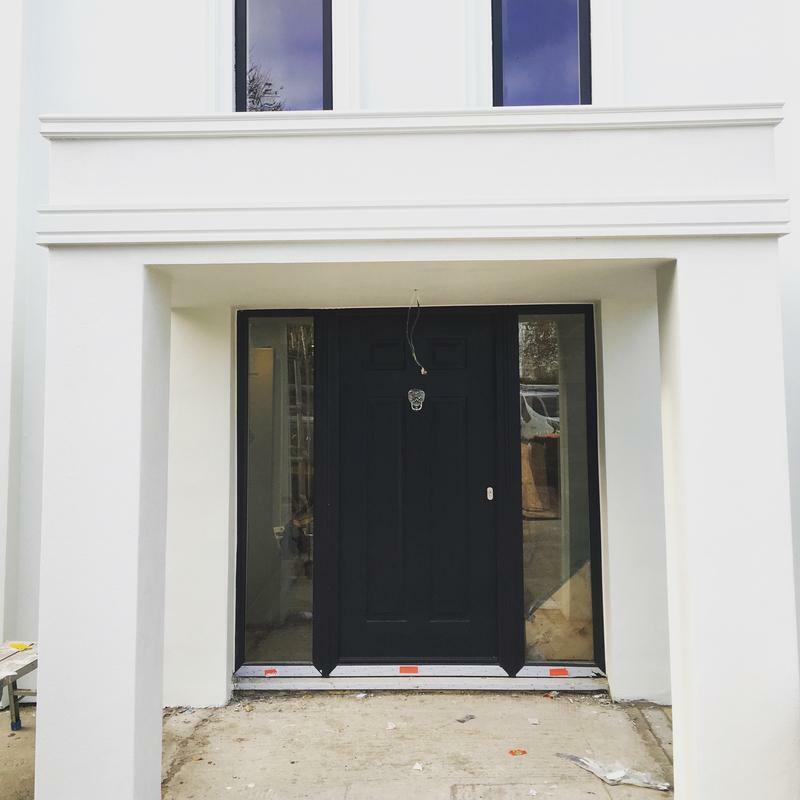 We believe that all joinery should be done to the highest standards, whether its a feature staircase or kitchen, or less visible elements such as timber frames and stud work. 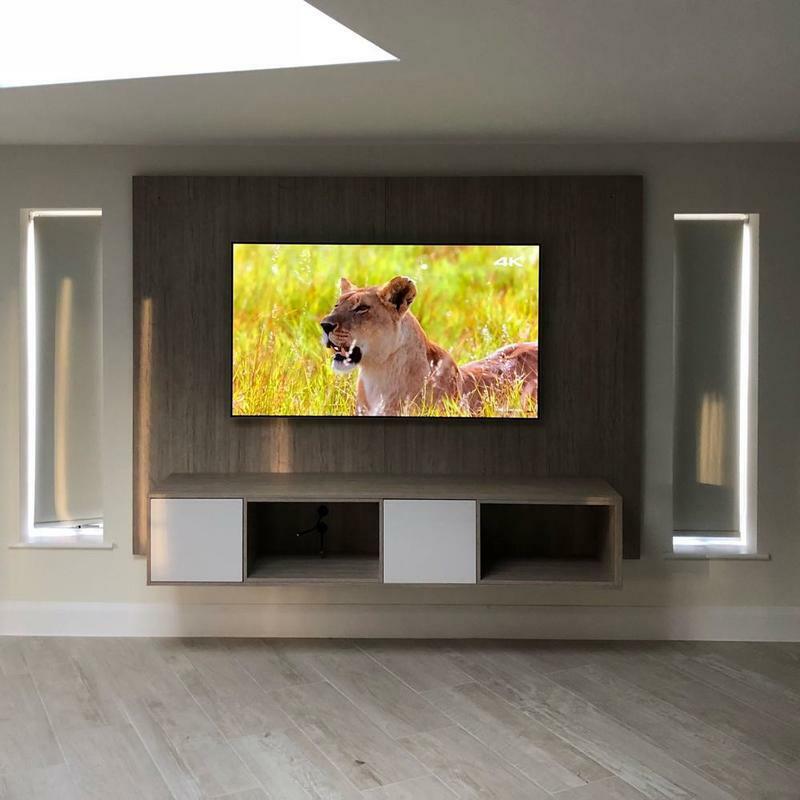 To this end, we conduct a consultation with each prospective customer so that we can accurately gauge their expectations, desired functionality, timescale and budget. 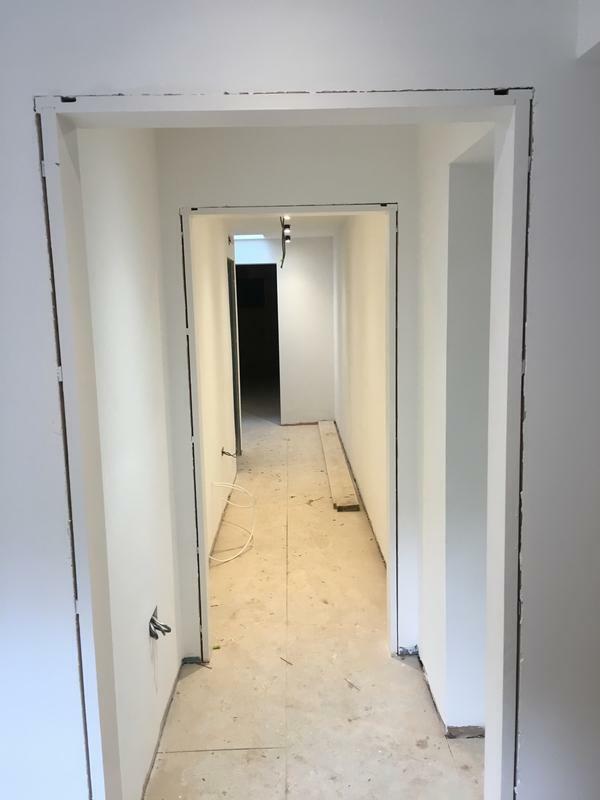 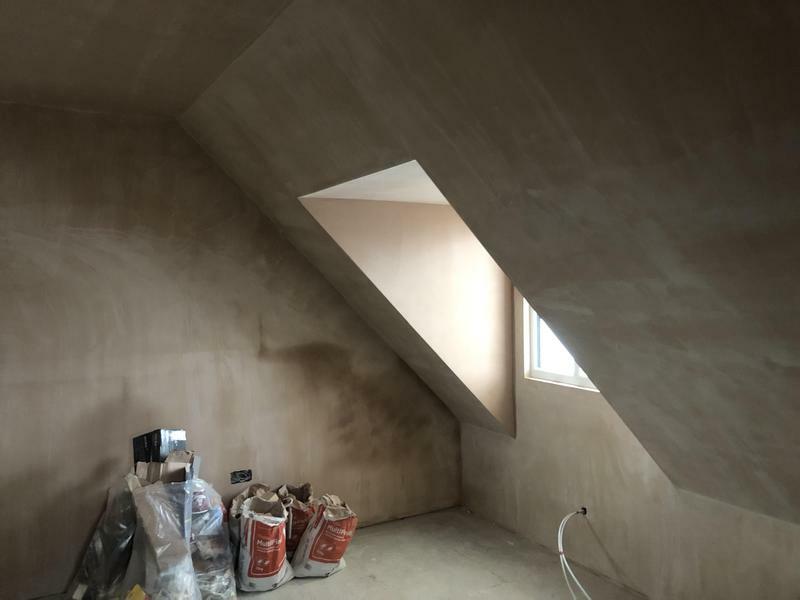 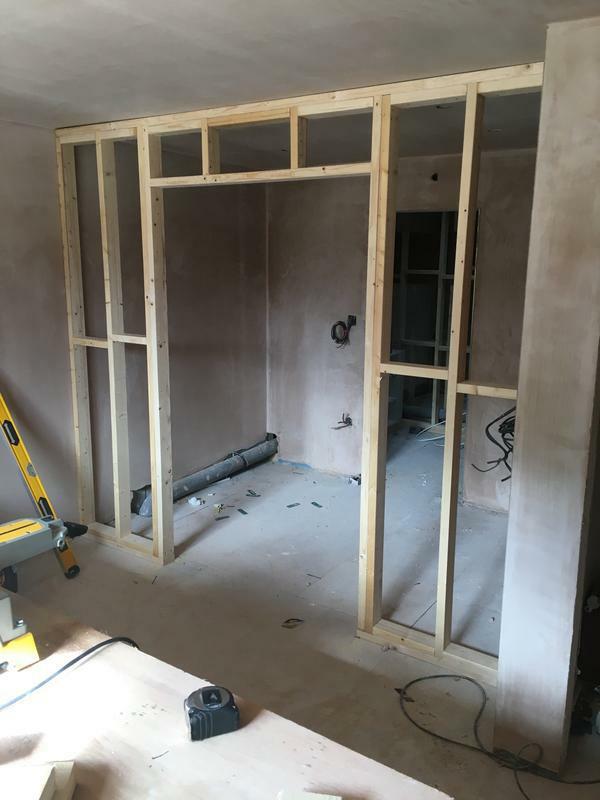 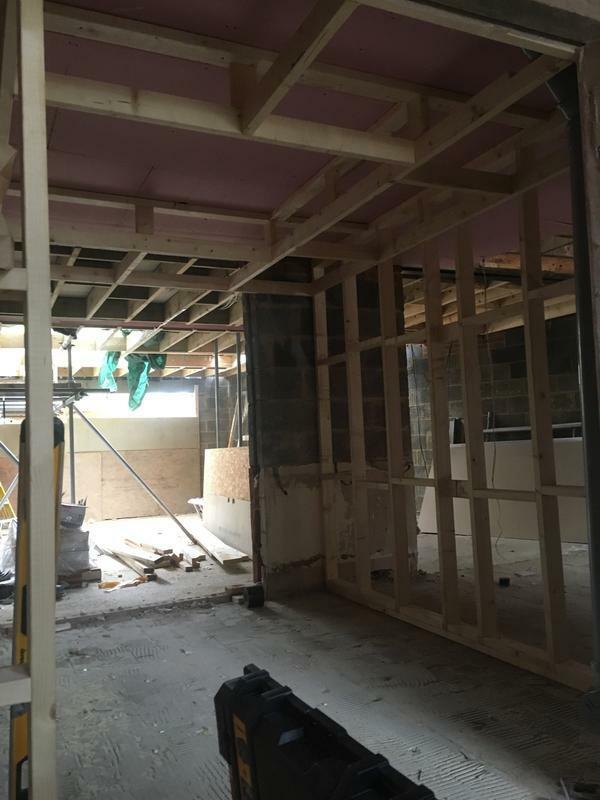 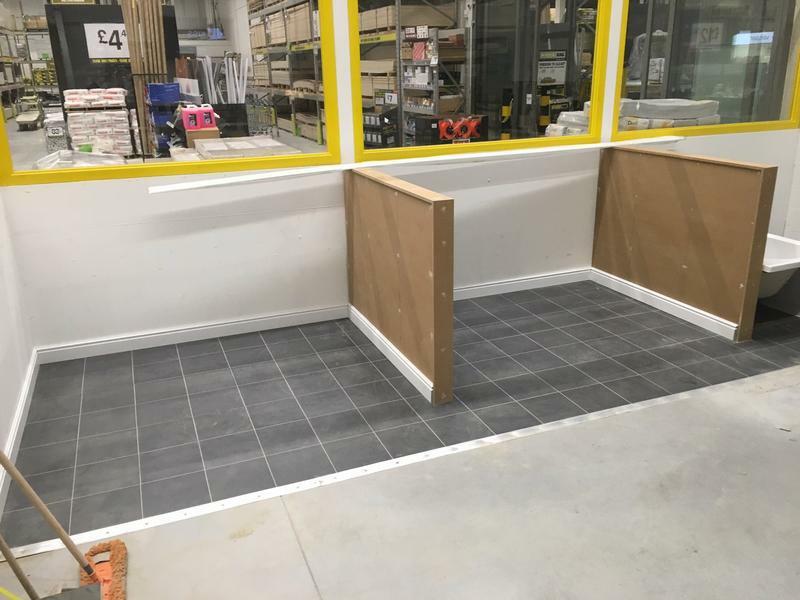 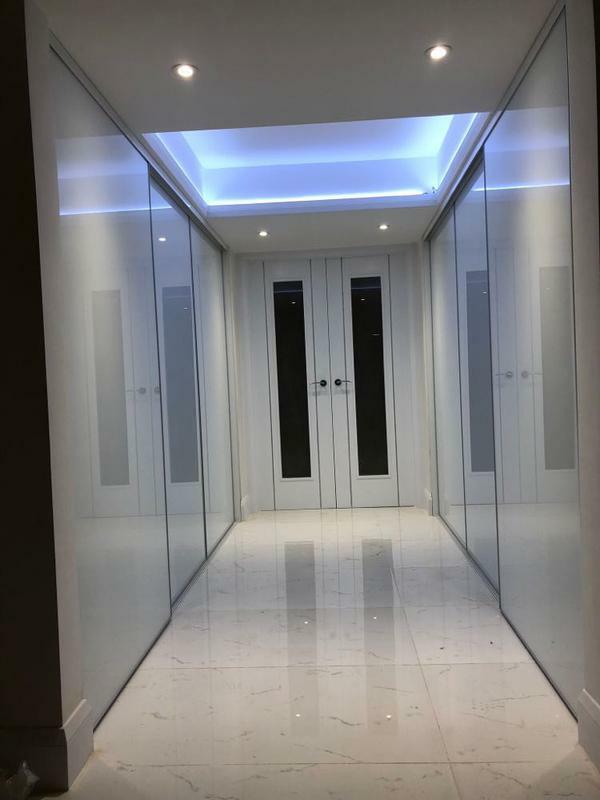 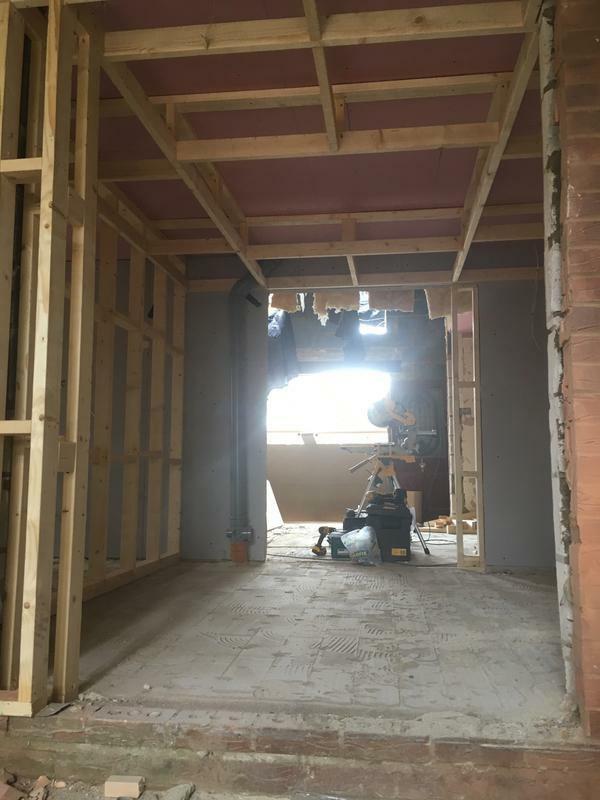 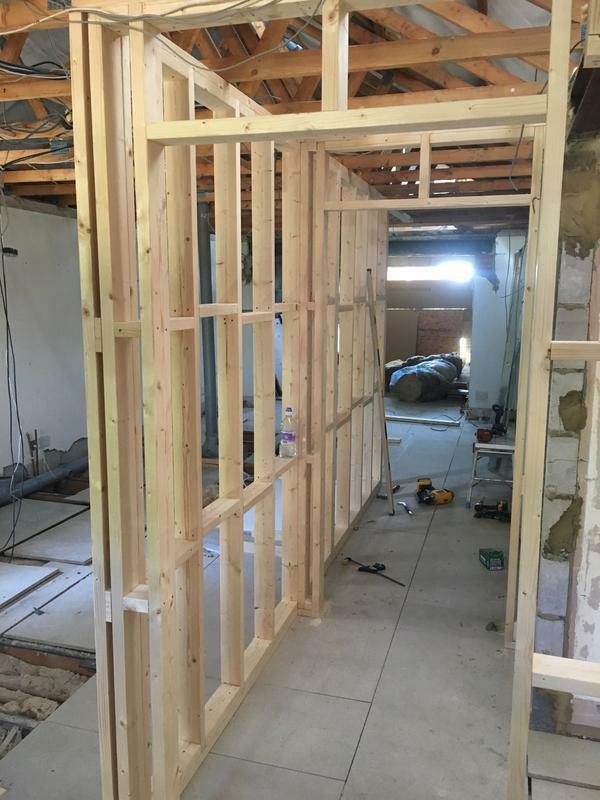 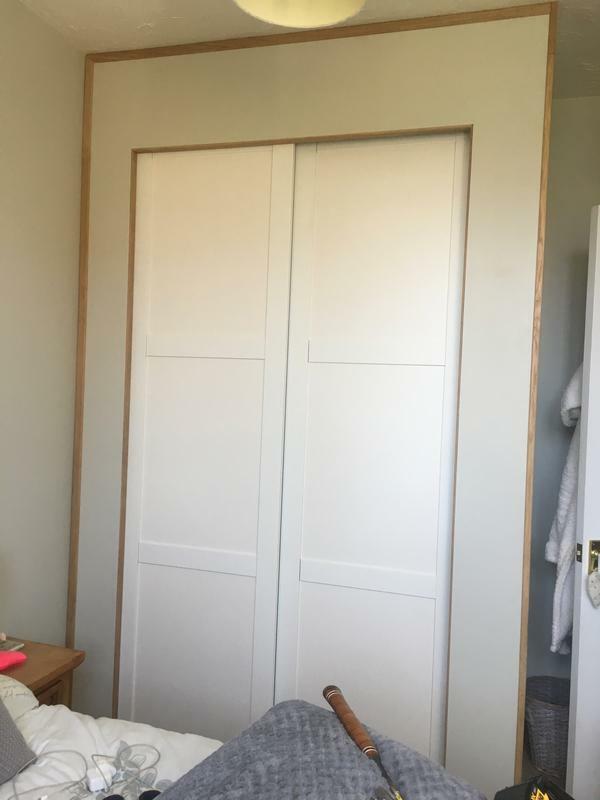 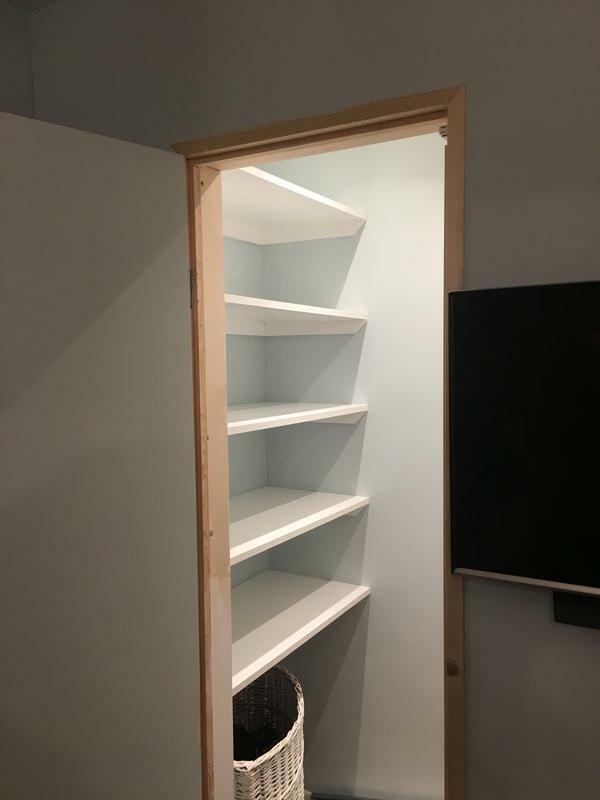 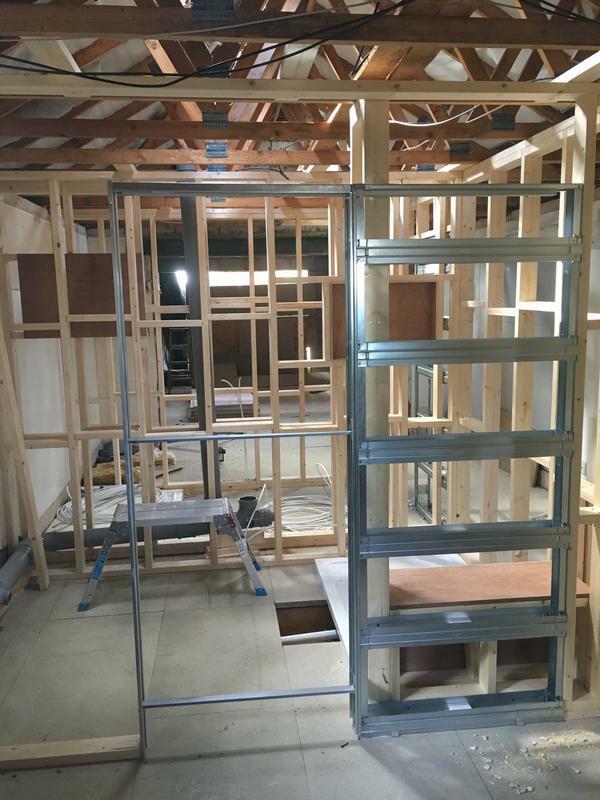 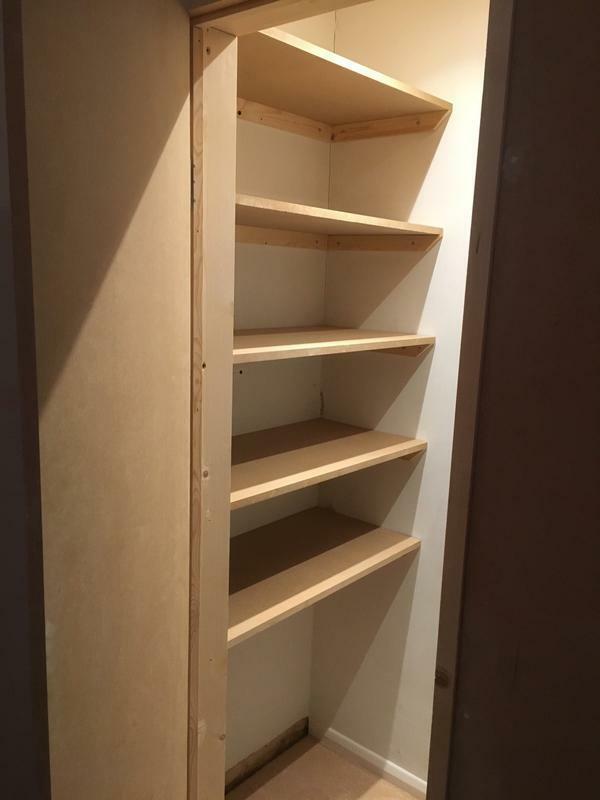 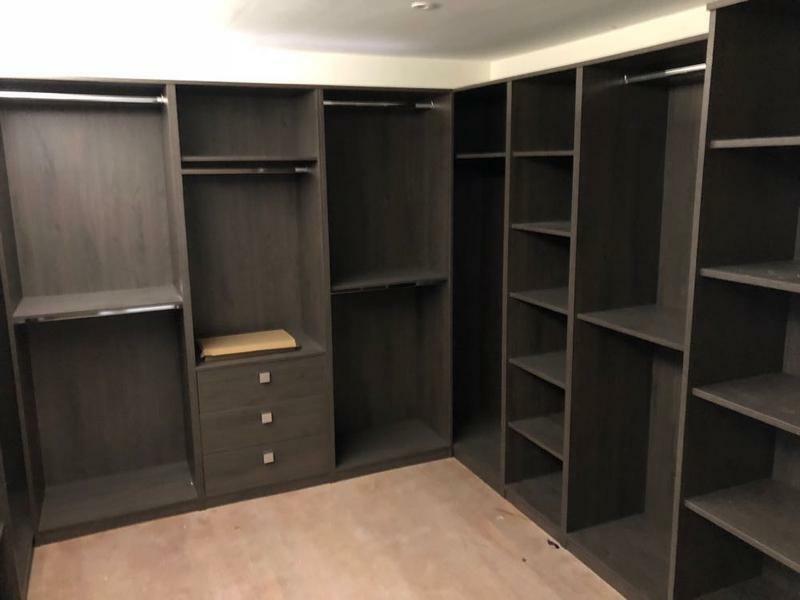 This allows us to advise each customer of the best course of action based on their particular needs, and helps us to achieve high rates of customer satisfaction for our bespoke carpentry. 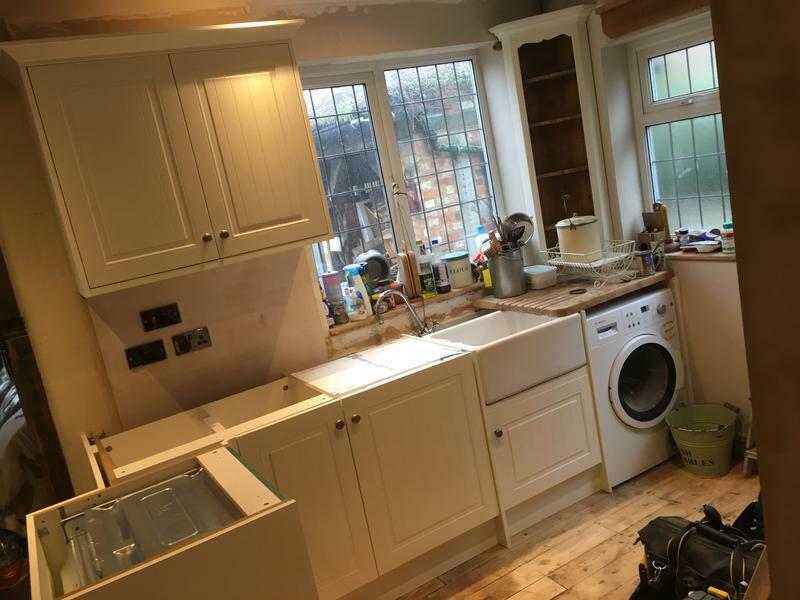 All Plumbing, Gas and Electrical work will be undertaken by our fully qualified plumbers/gas engineers and electricians. 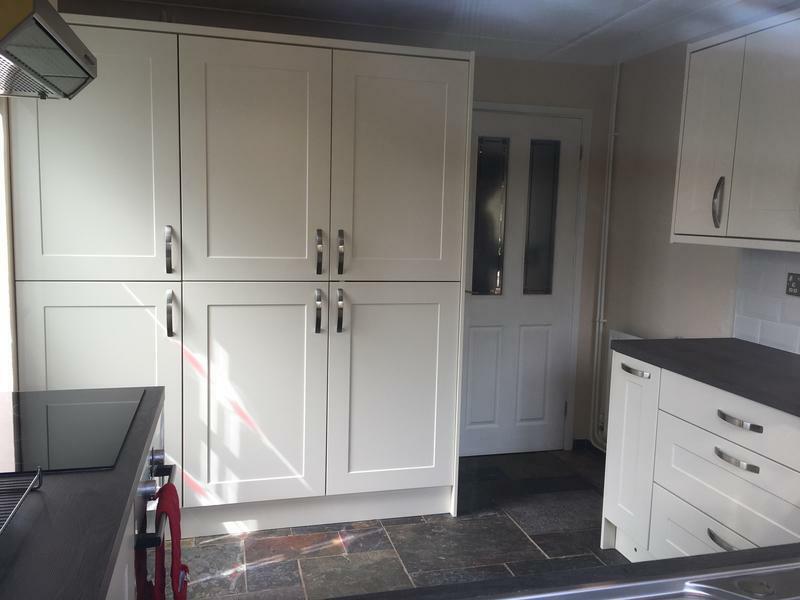 "Work carried out to a high standard, very pleased with my new kitchen"
Trader reply: "Thank you very much for your reply." 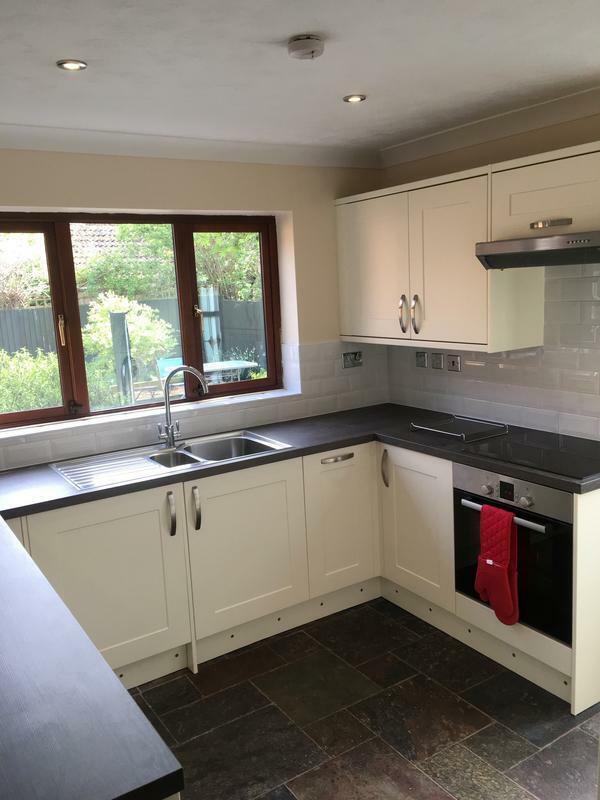 "Overall good really delighted with final kitchen, project management let him down." 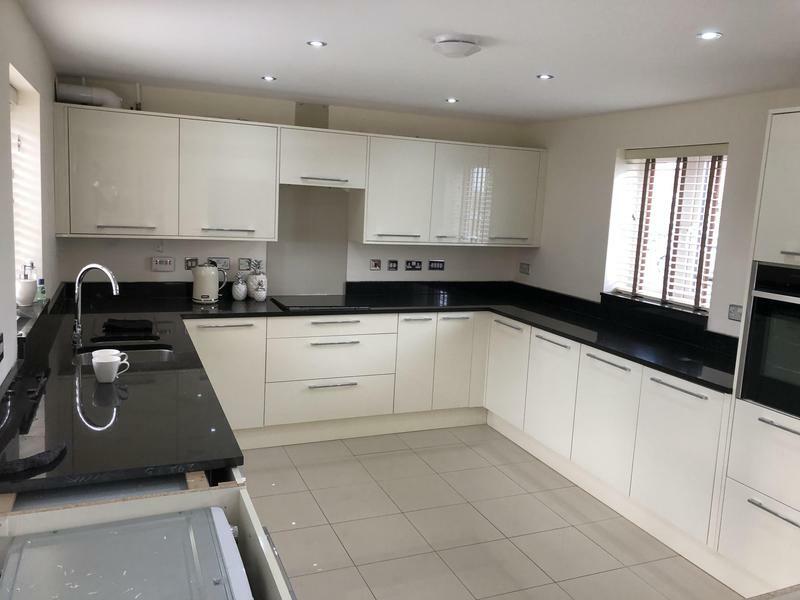 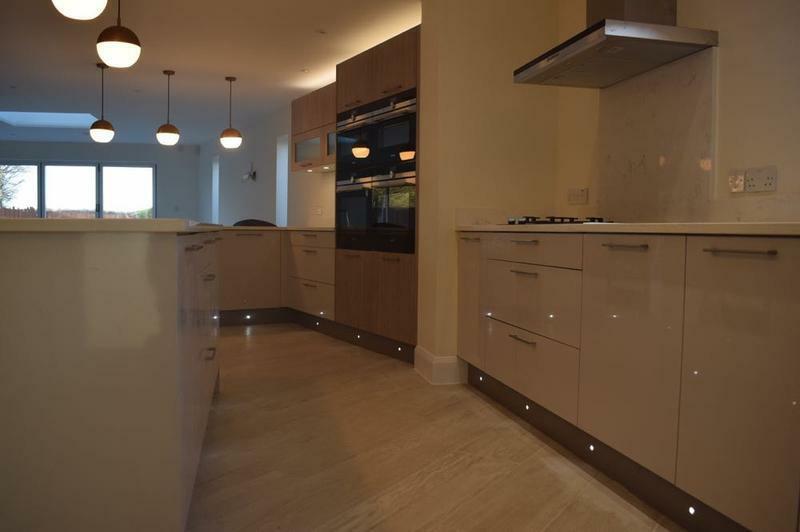 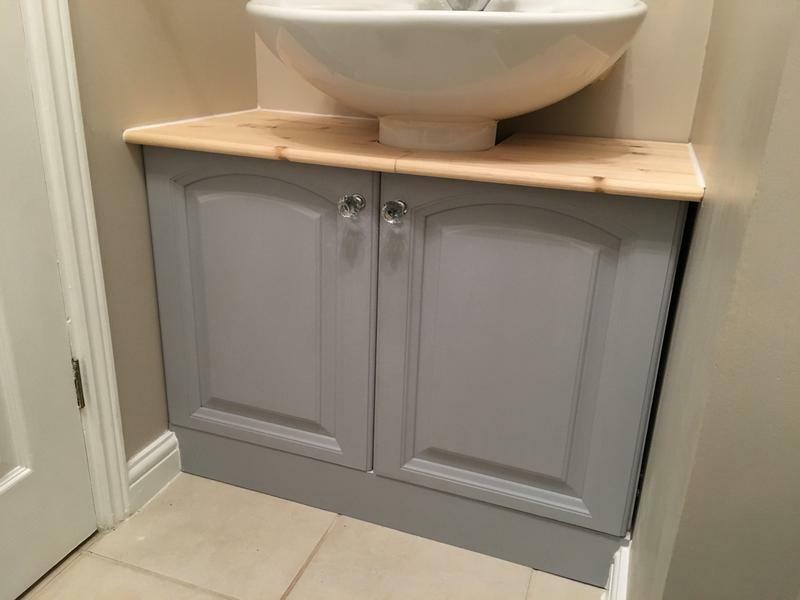 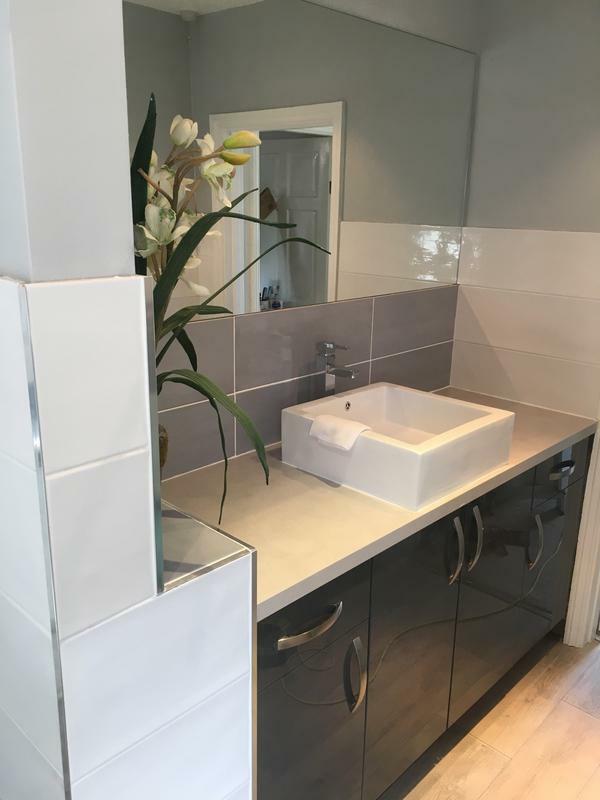 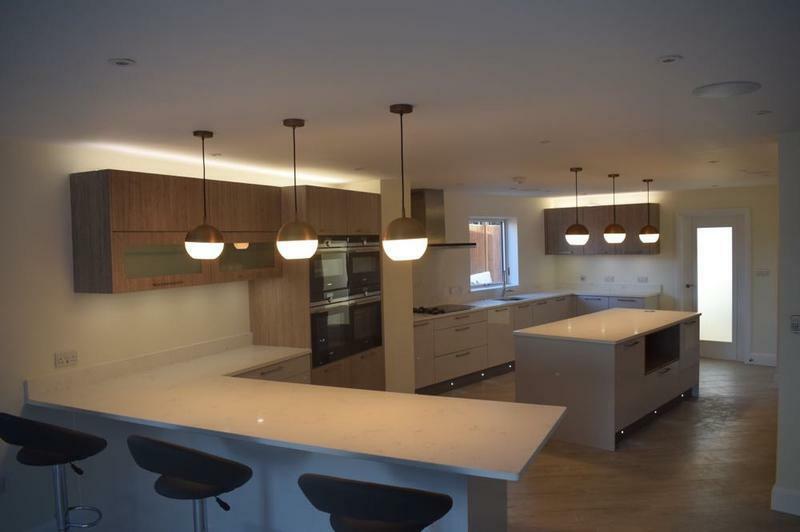 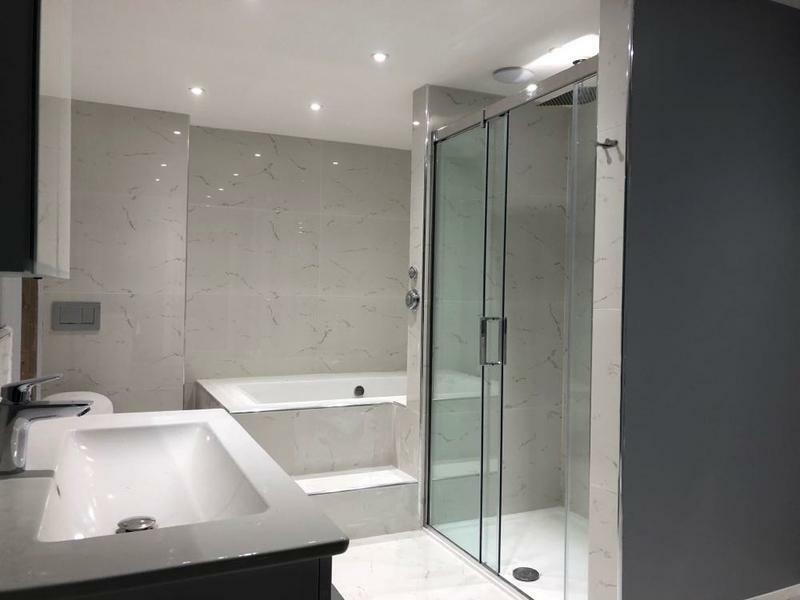 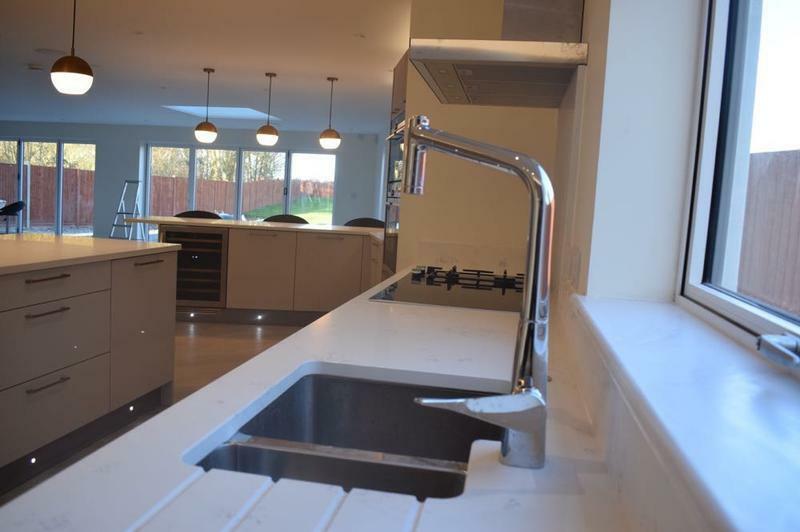 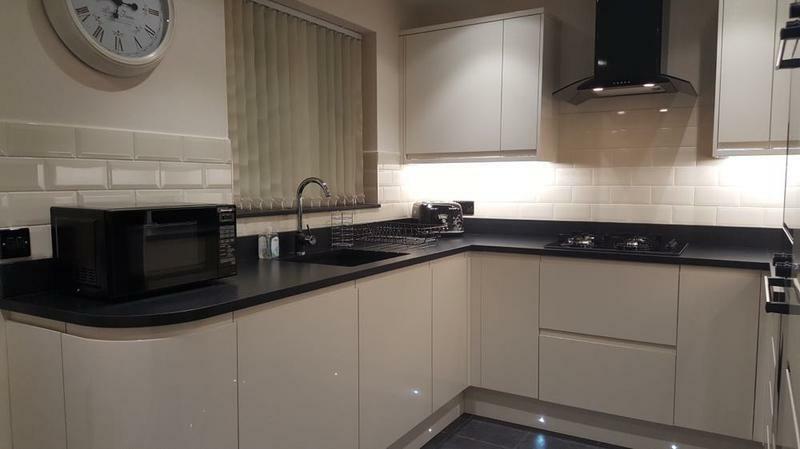 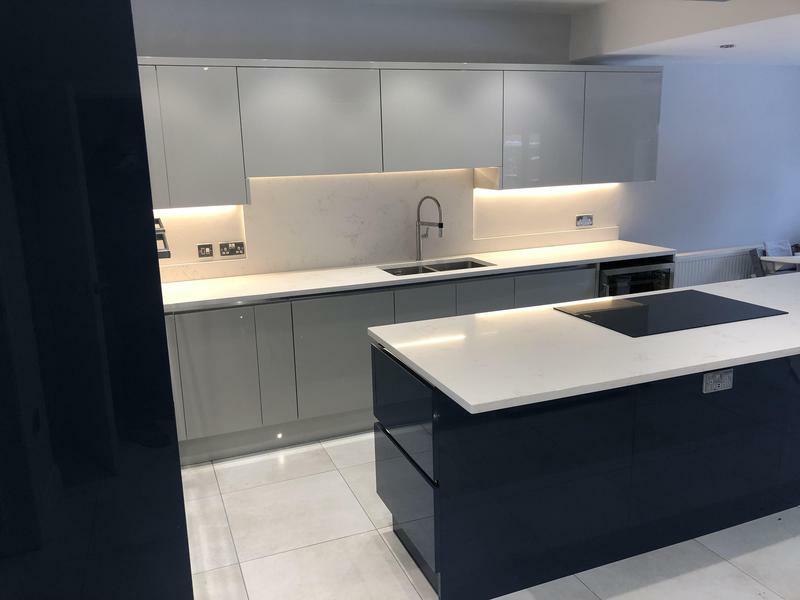 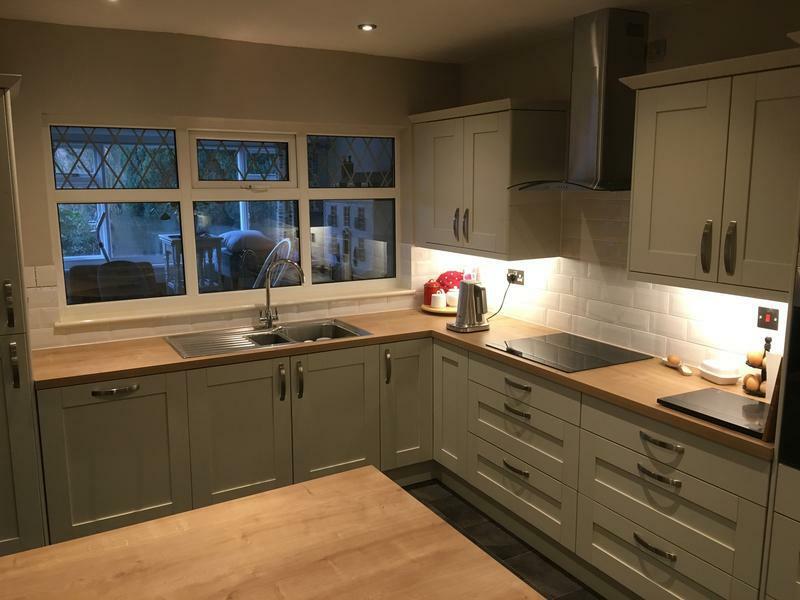 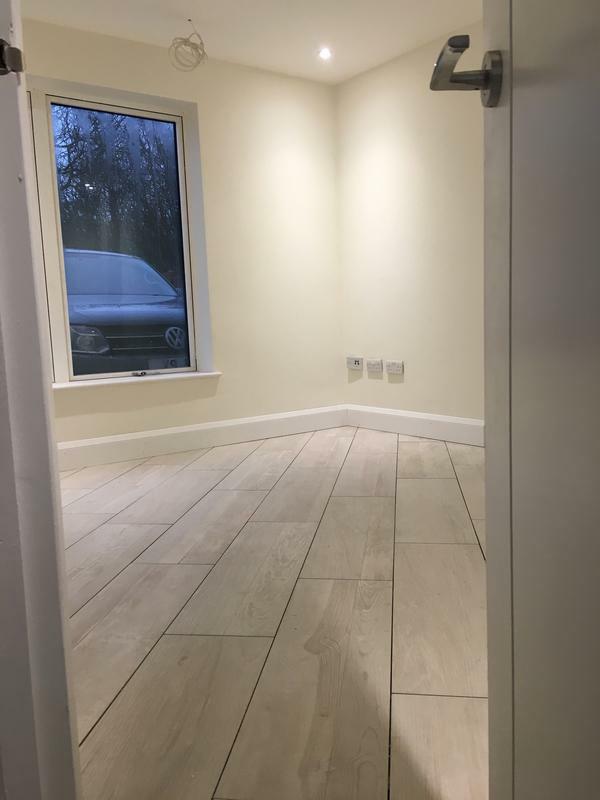 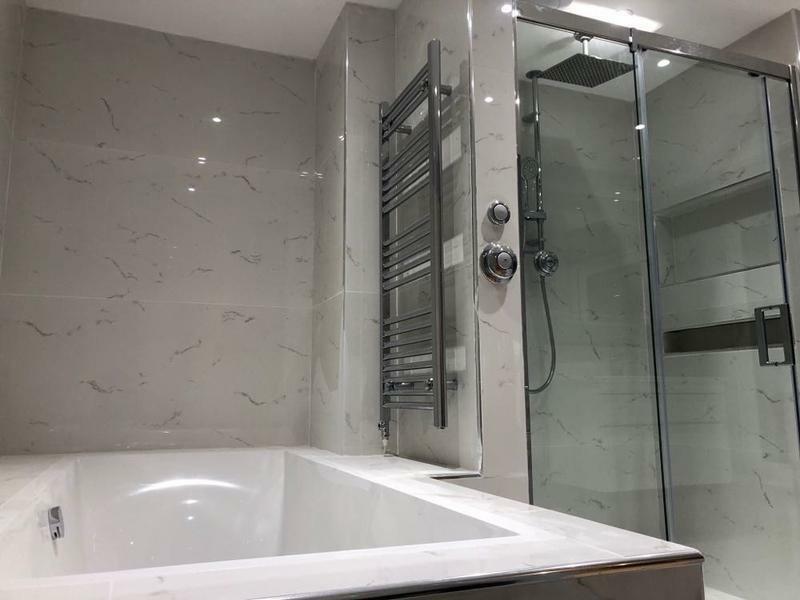 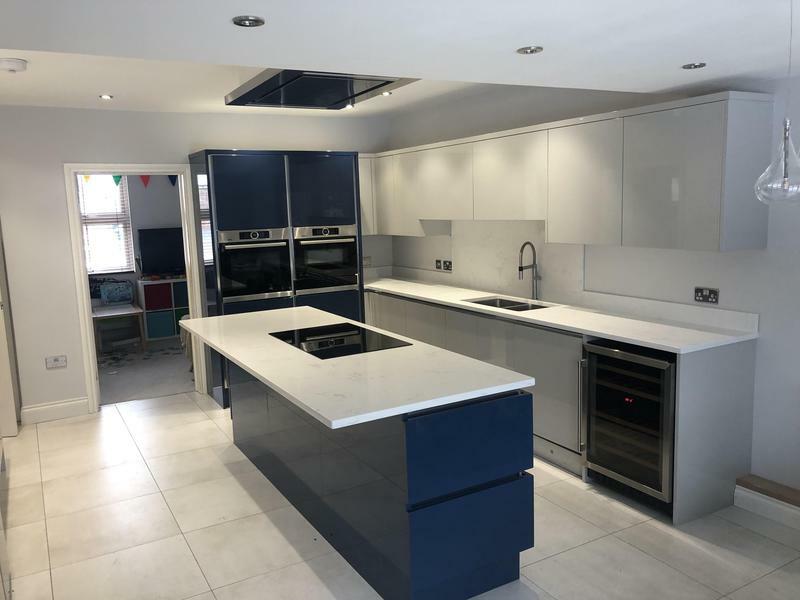 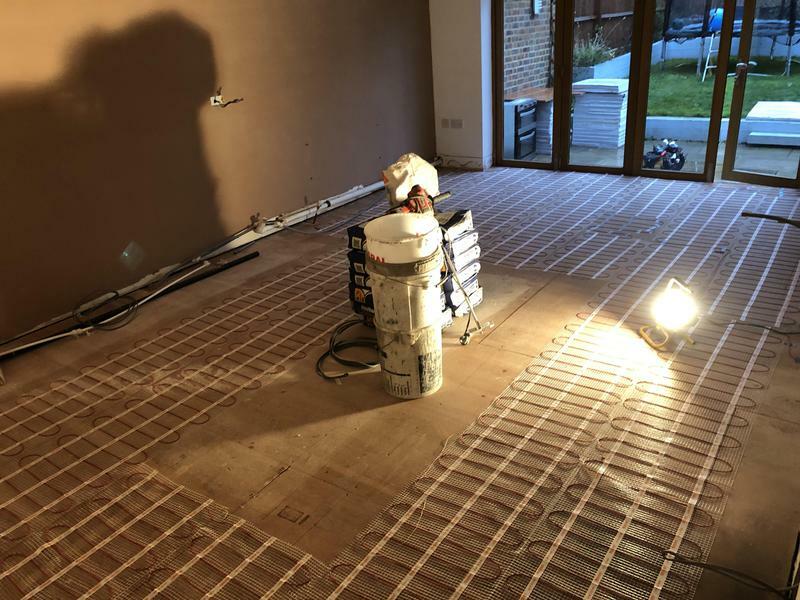 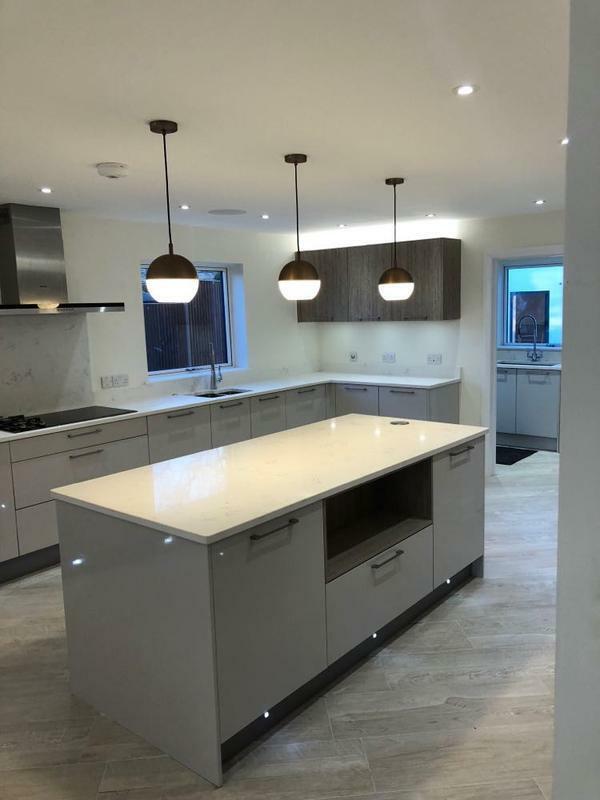 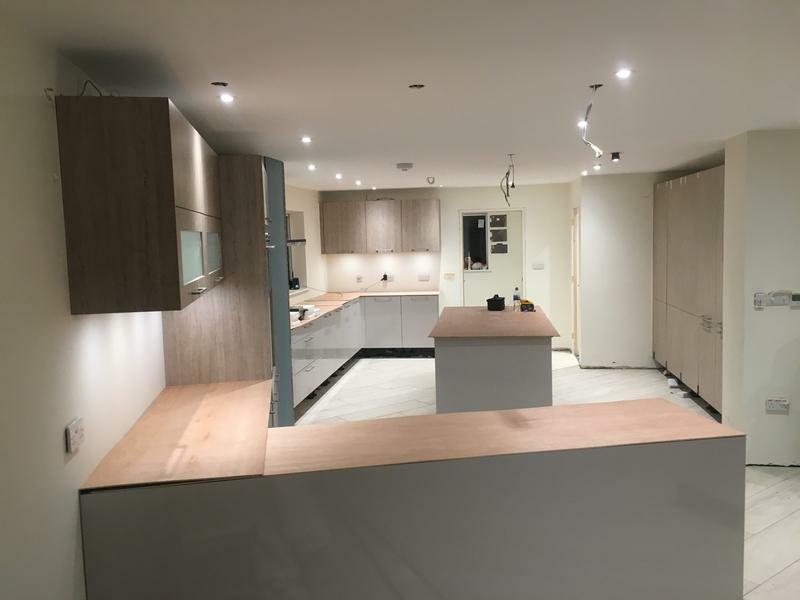 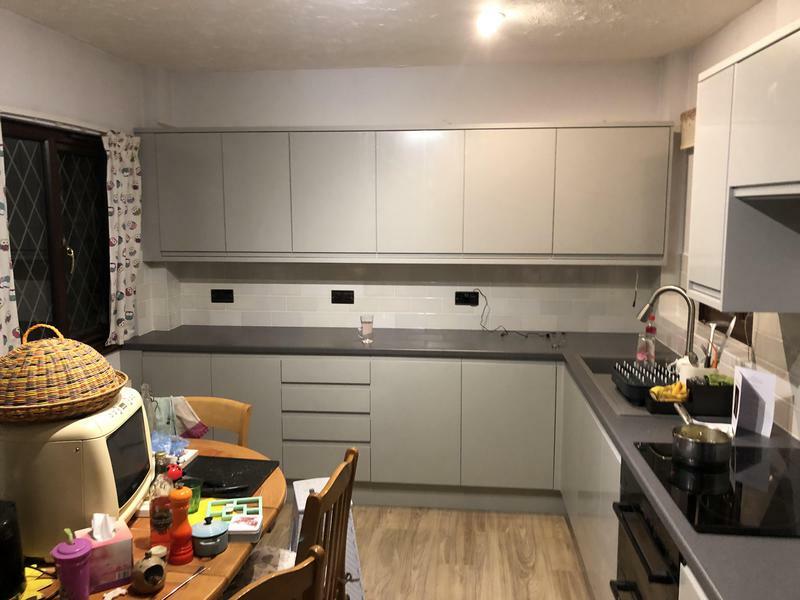 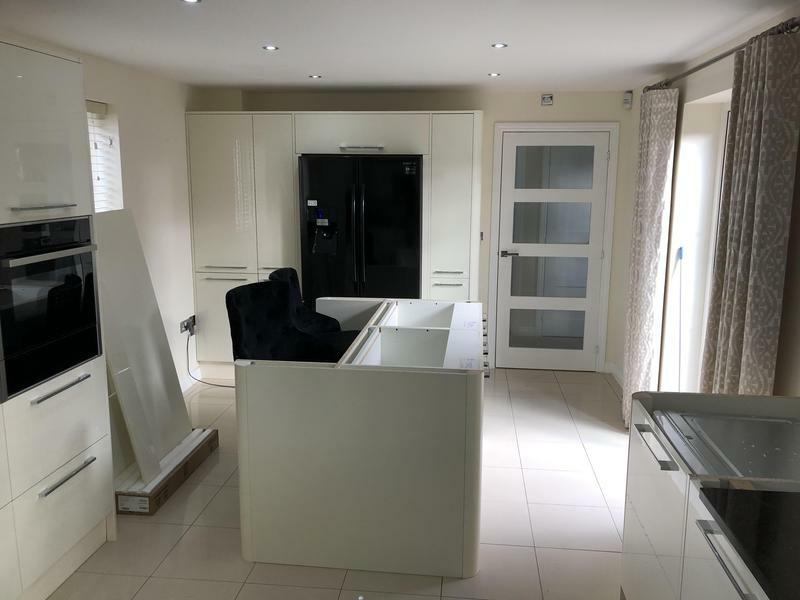 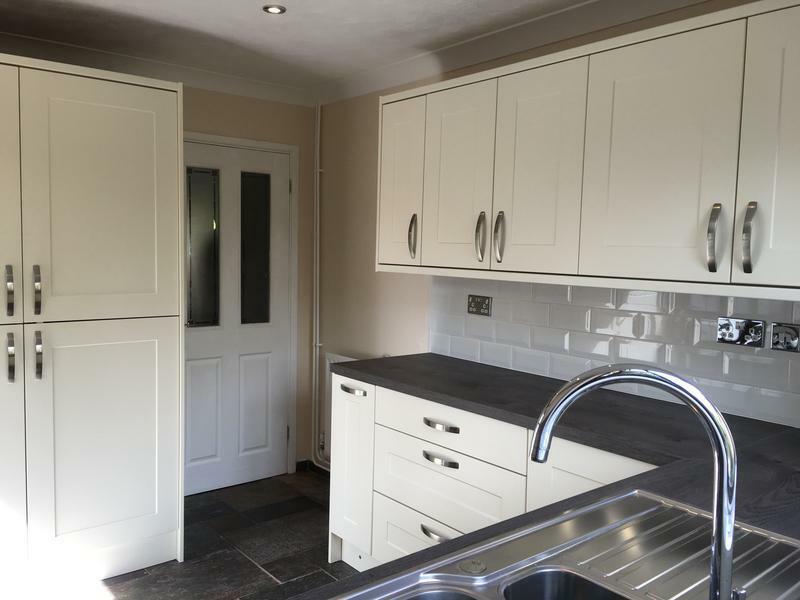 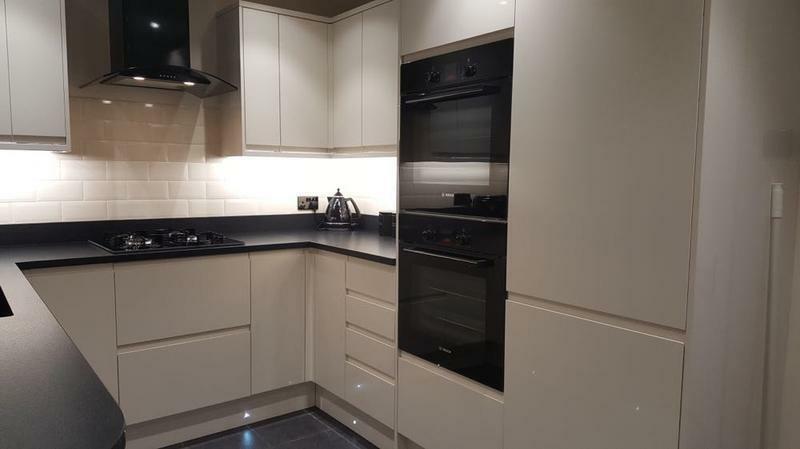 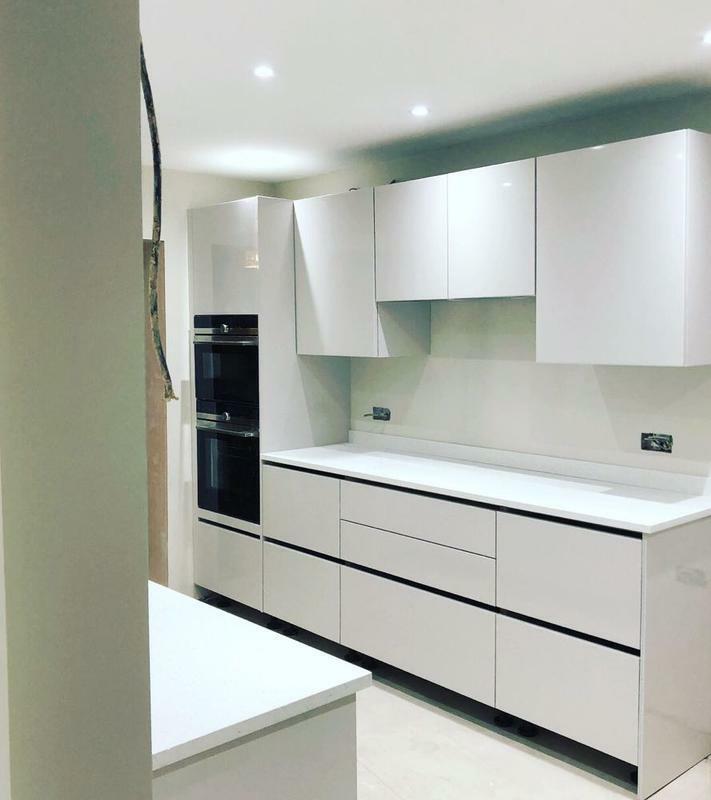 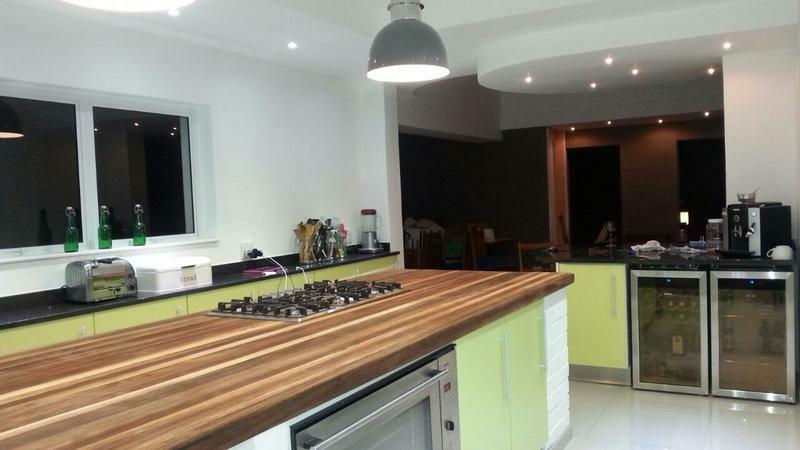 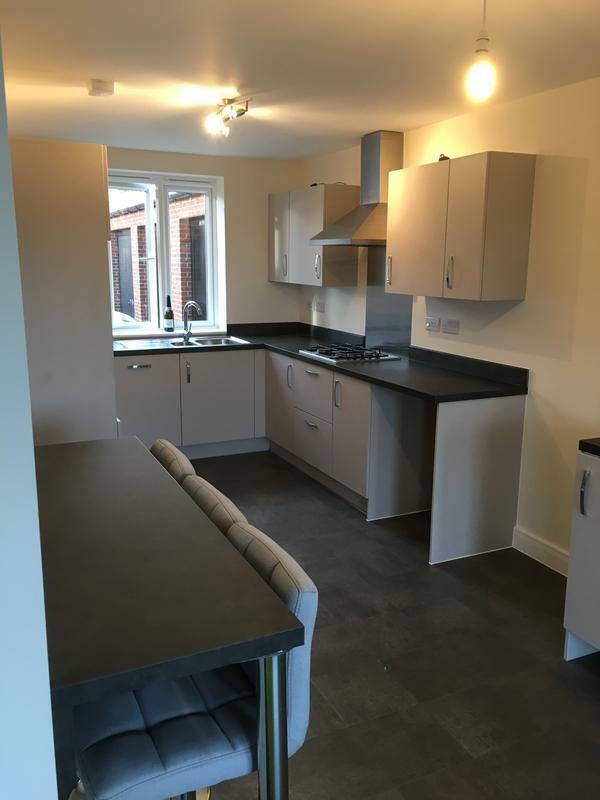 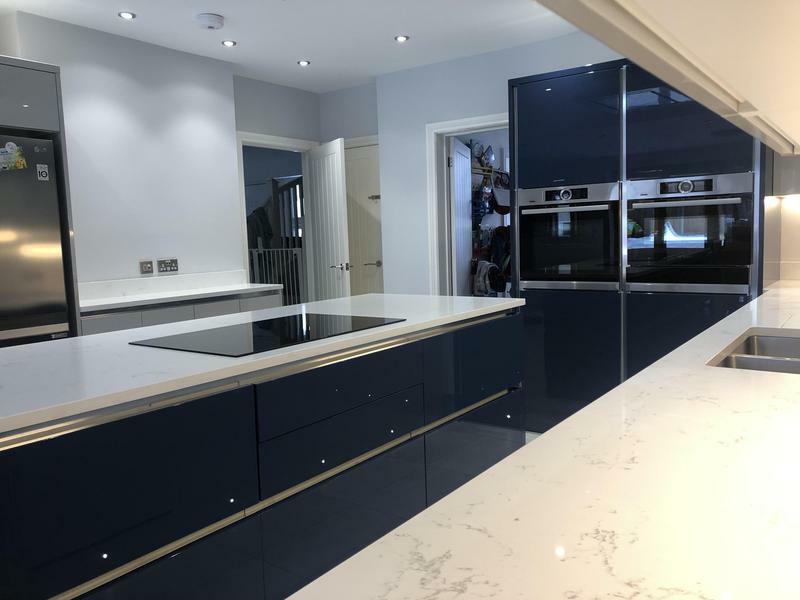 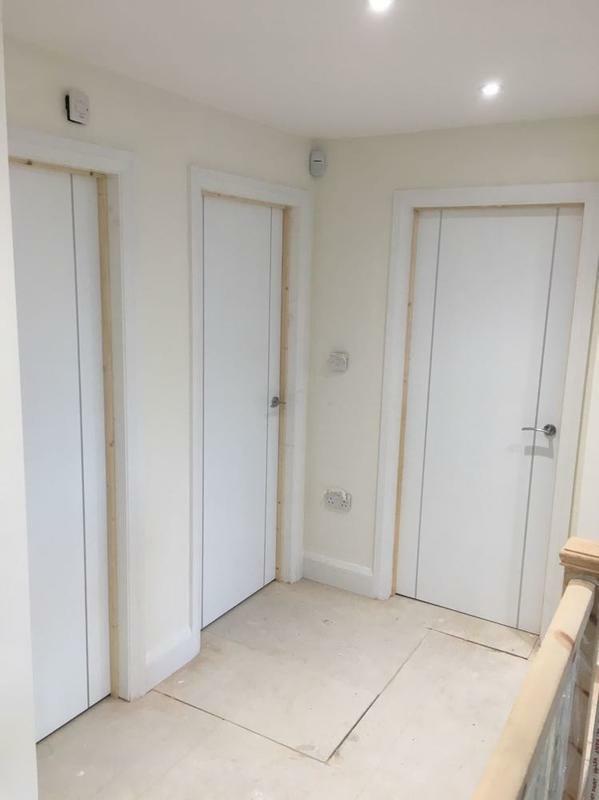 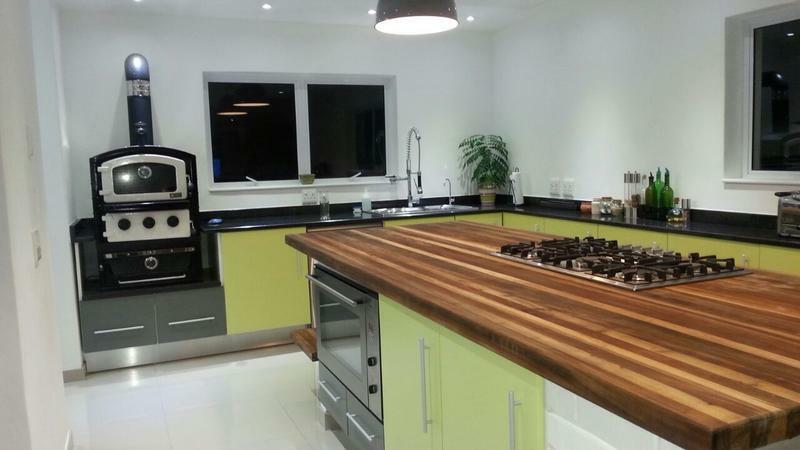 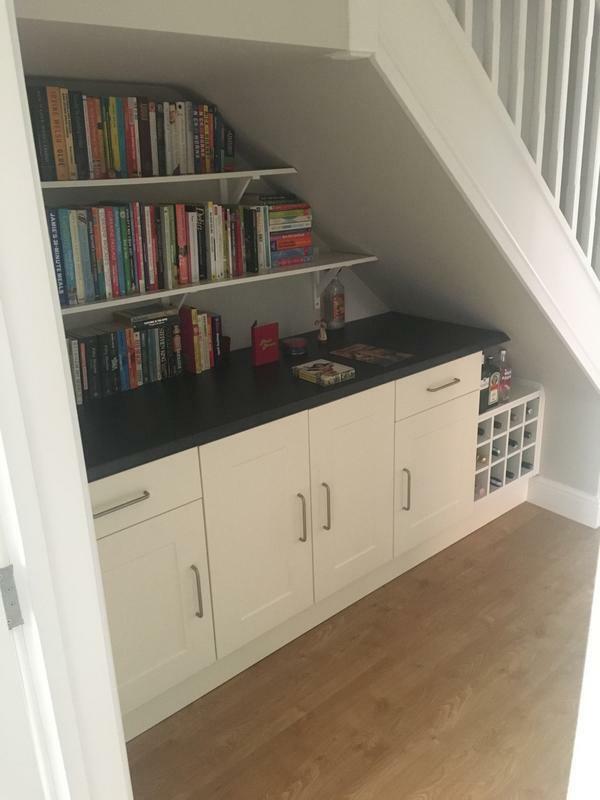 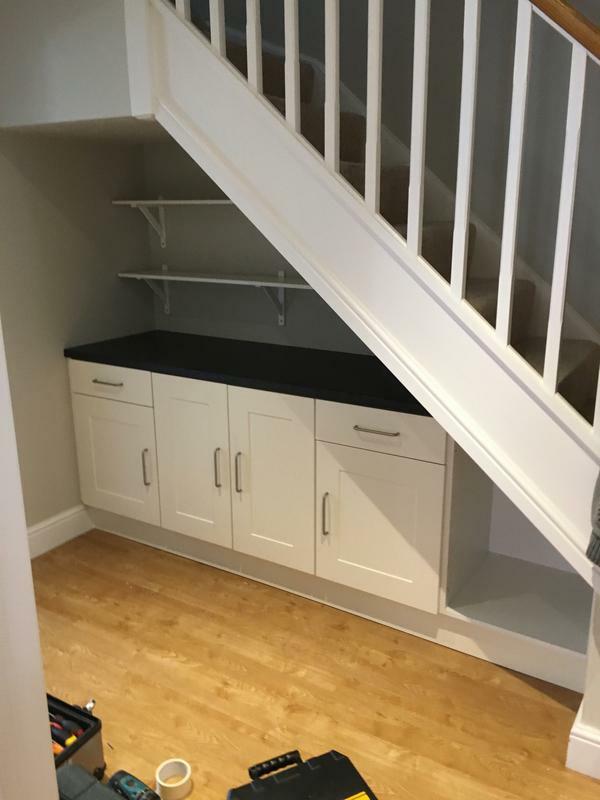 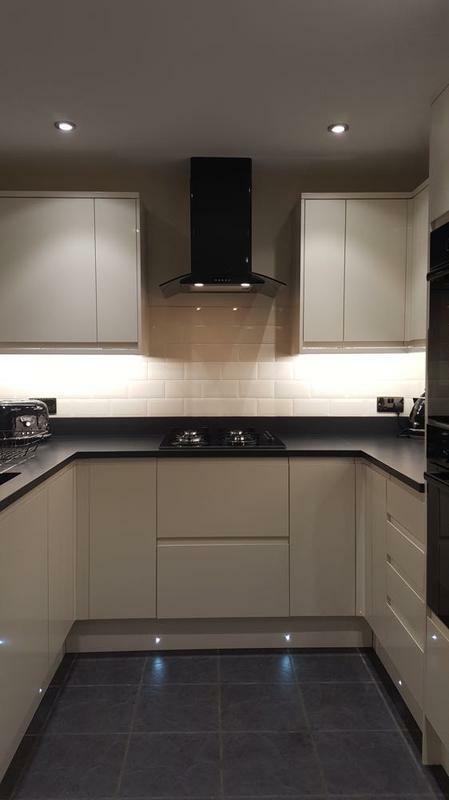 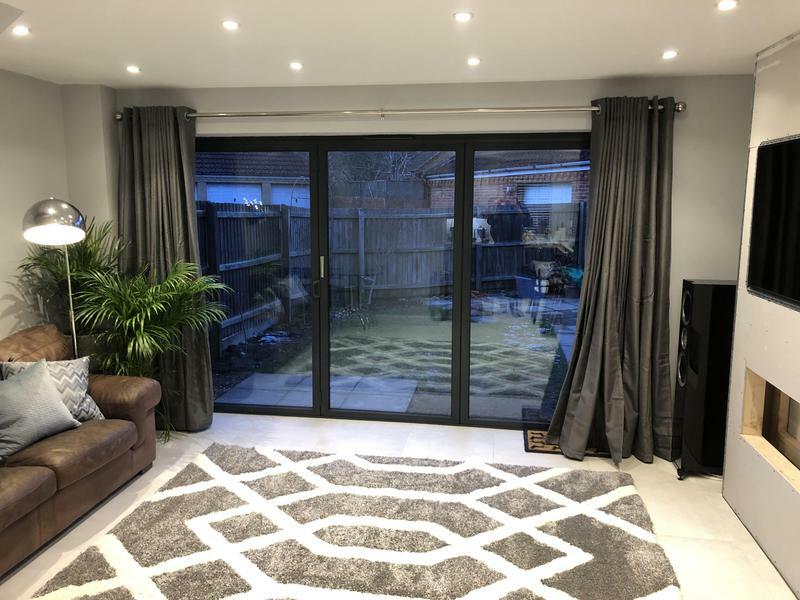 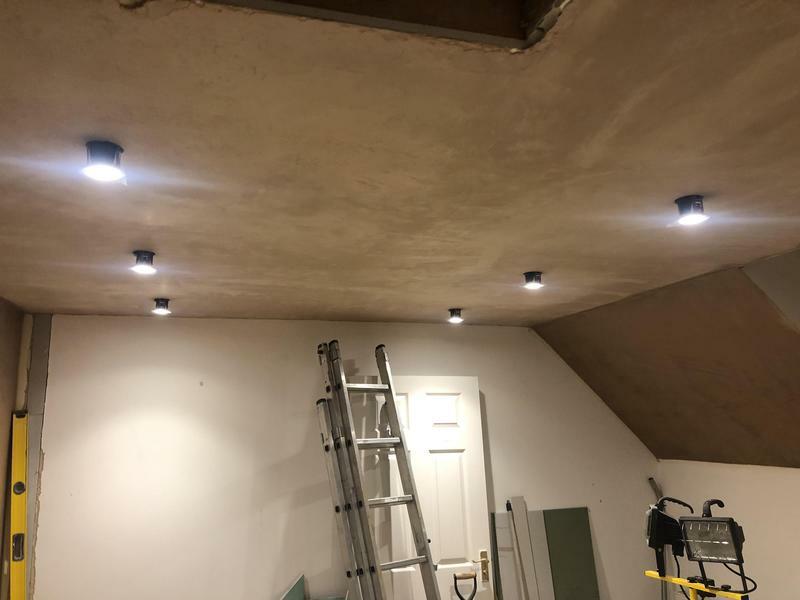 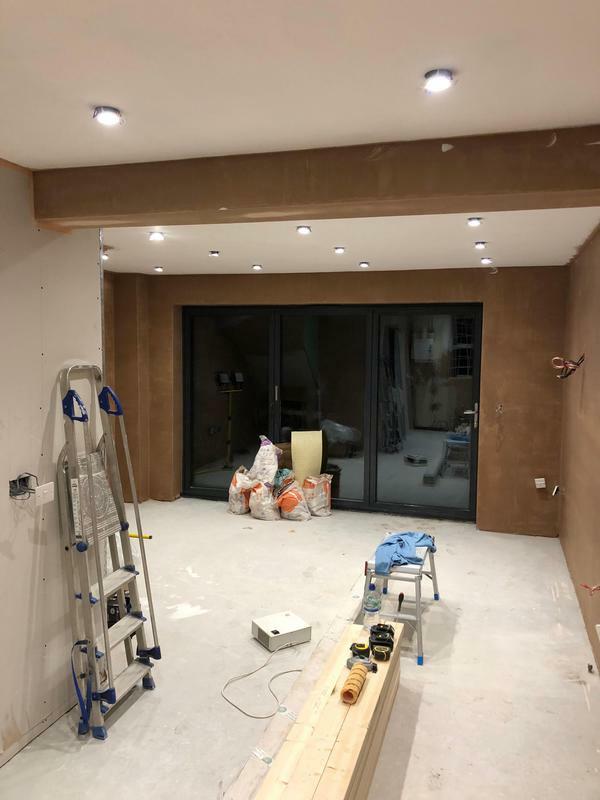 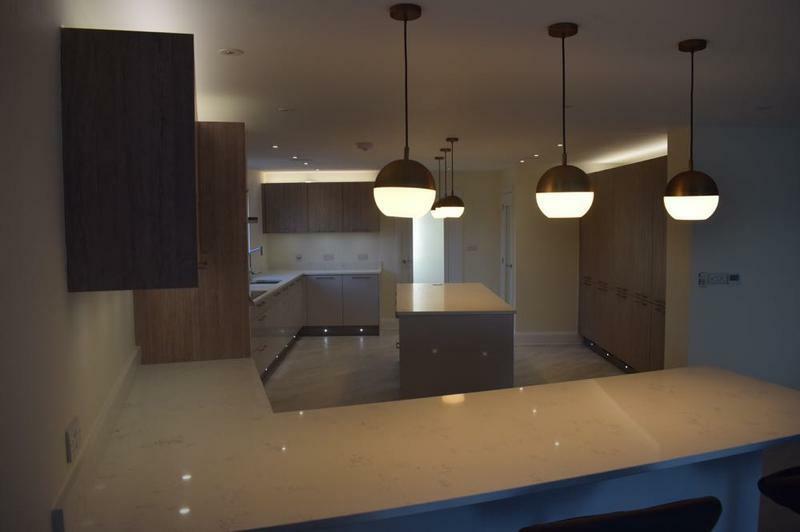 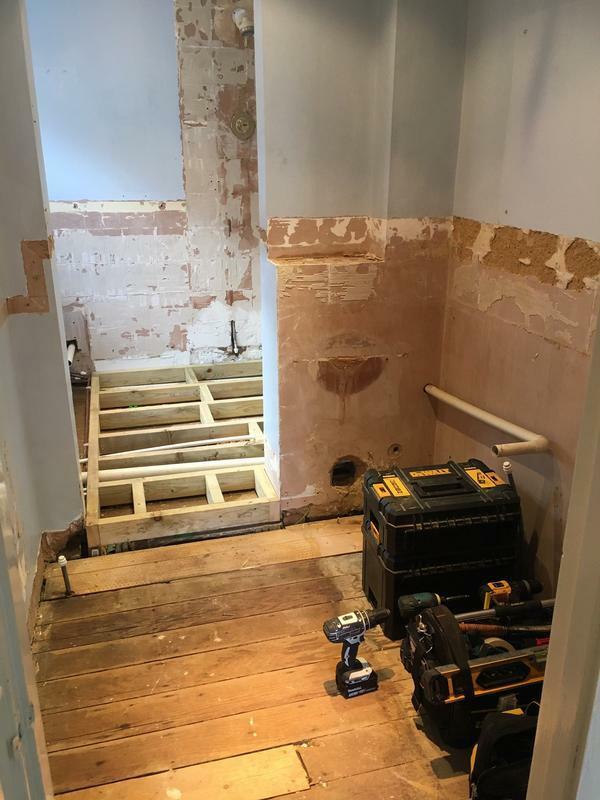 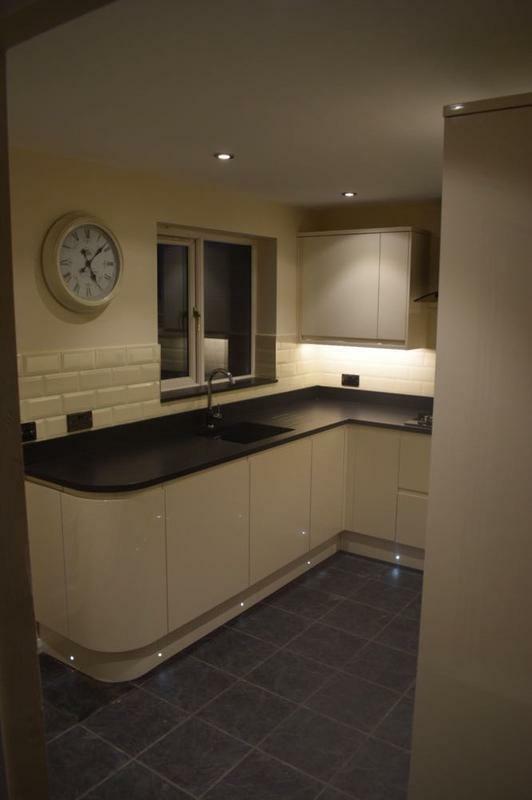 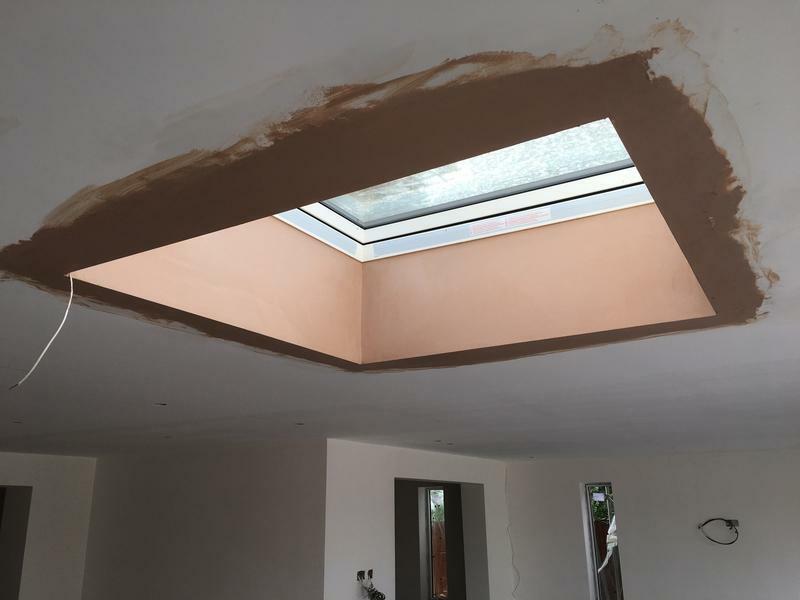 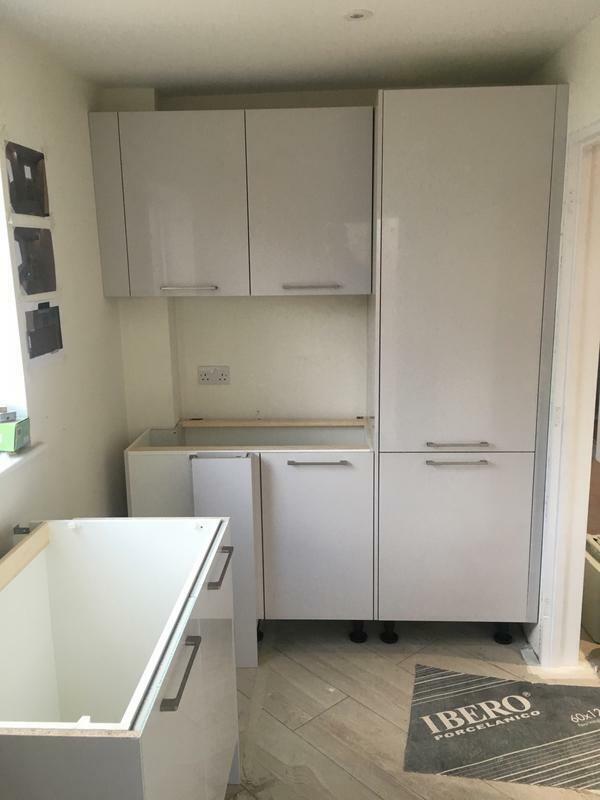 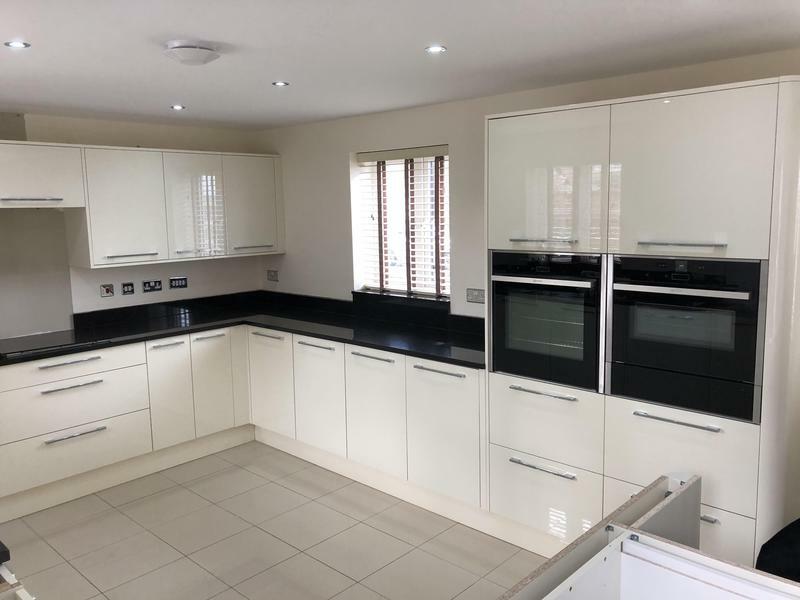 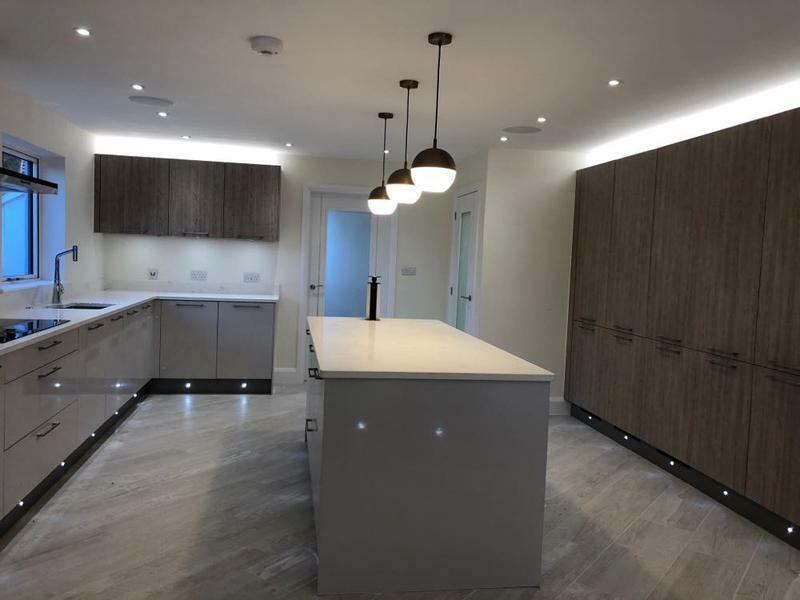 "100% satisfied with work completed whole house refurb"
"JHF Carpentry recently carried out a kitchen refit for me and I am delighted with it. 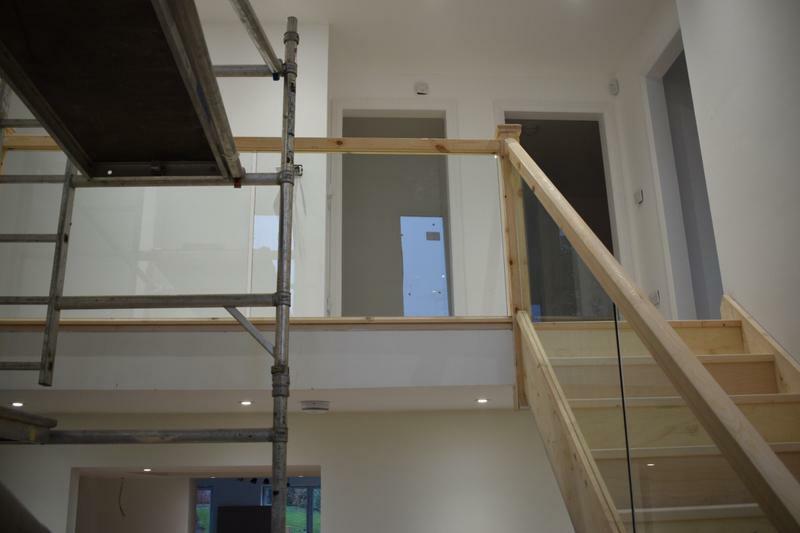 The work was done efficiently and to a very high standard. 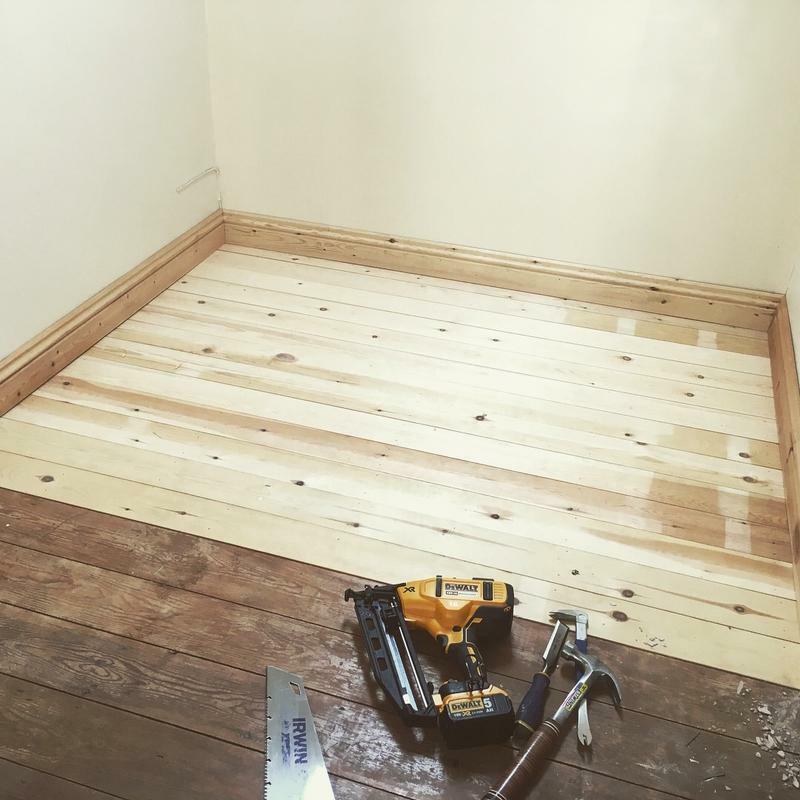 Jack and his team are polite, professional and friendly. 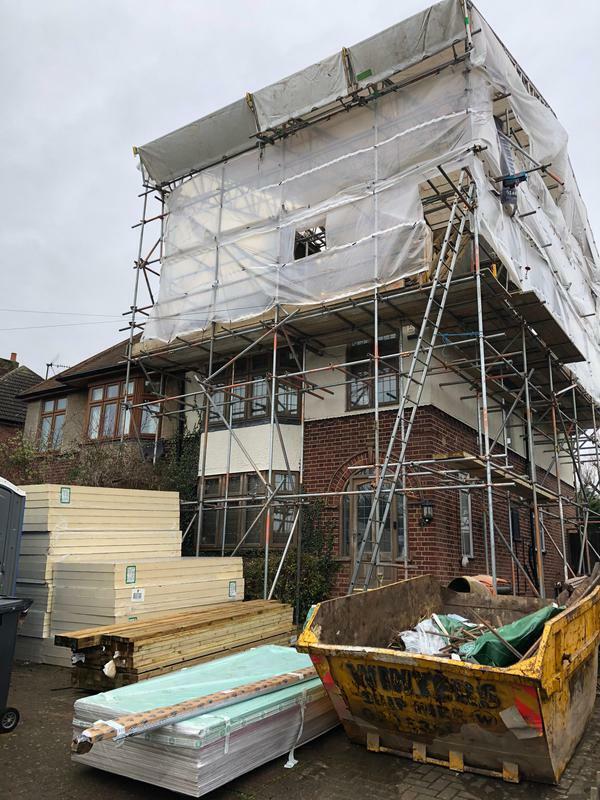 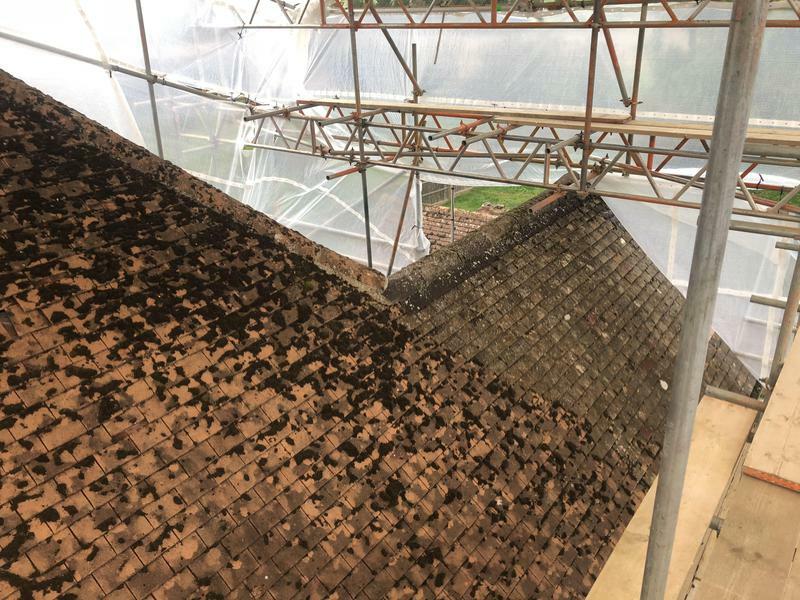 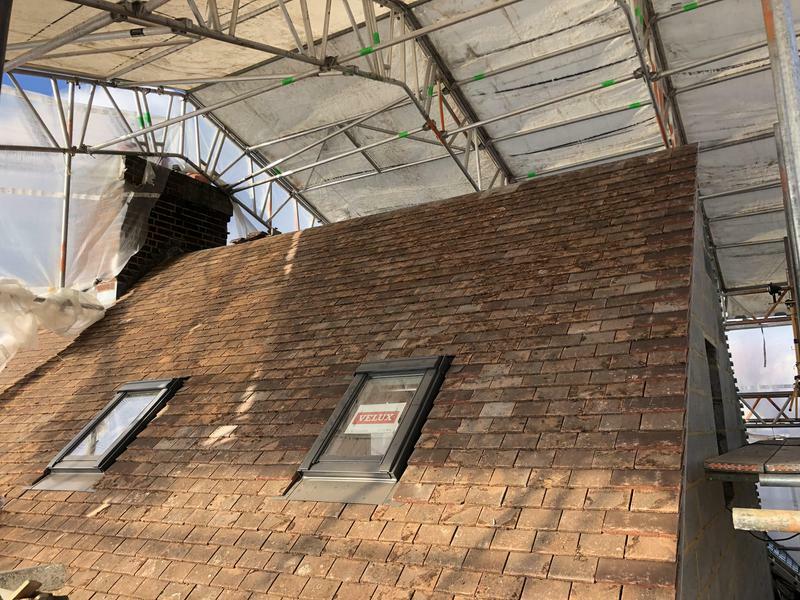 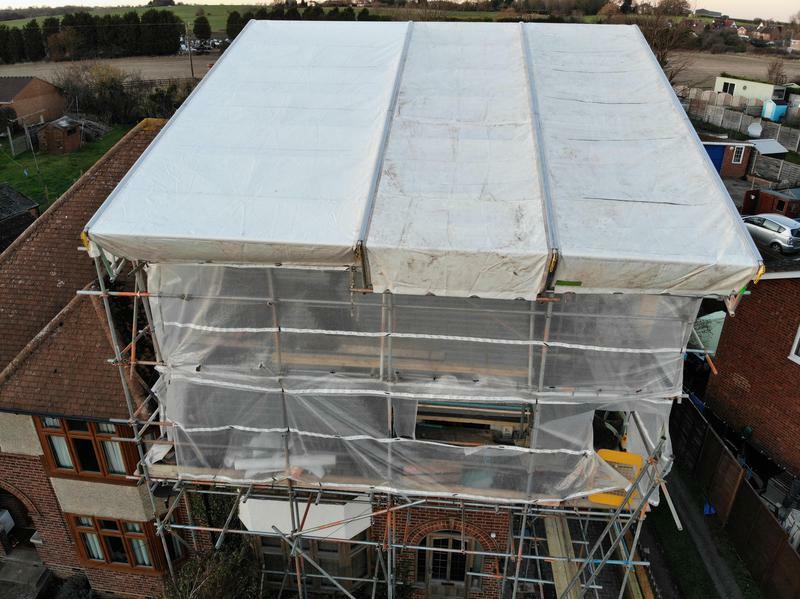 They always left the site clean and tidy at the end of each day and worked hard and long hours to get the job completed. 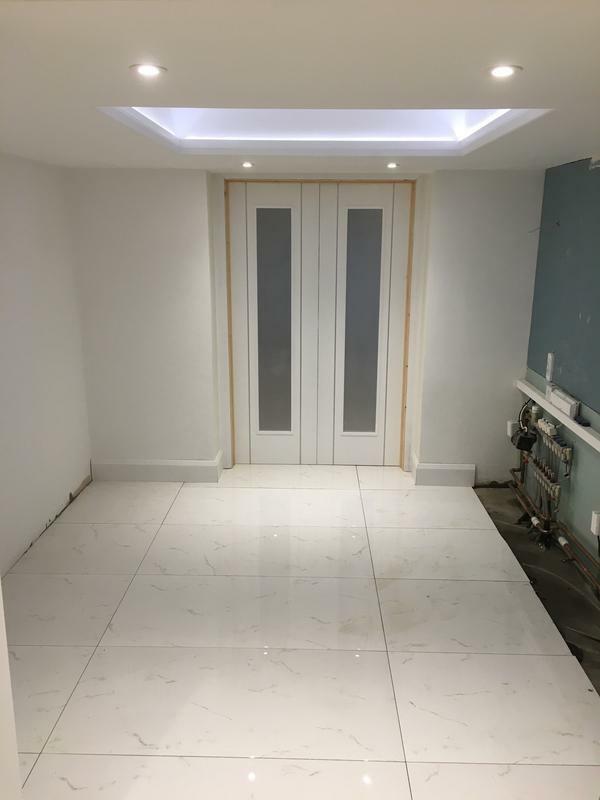 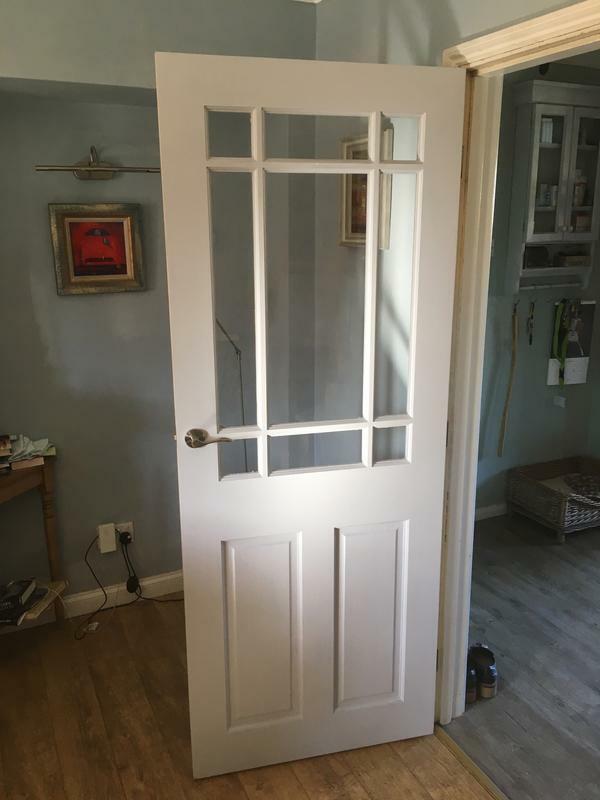 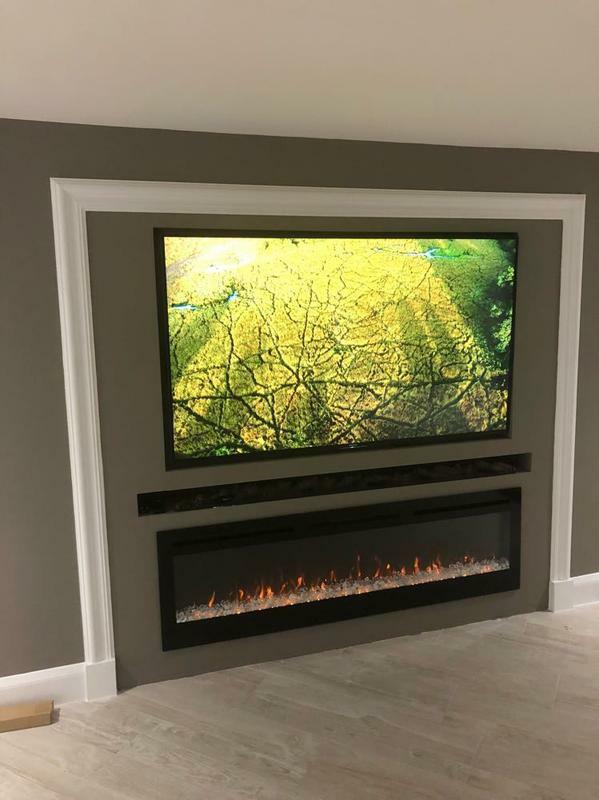 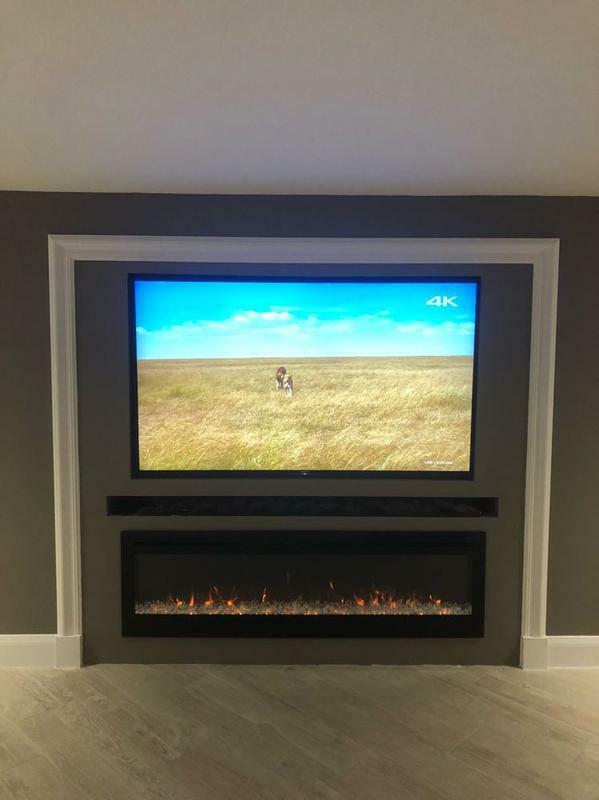 I highly recommend this company and will have no hesitation in using their services for any future projects."